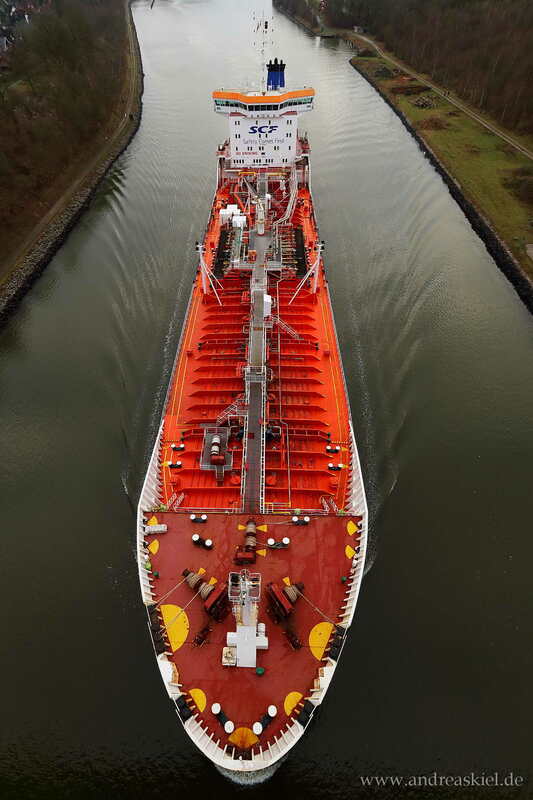 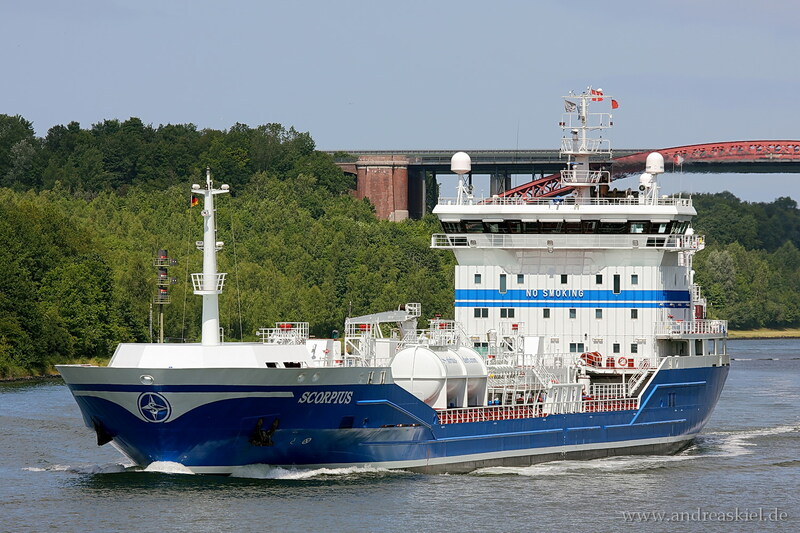 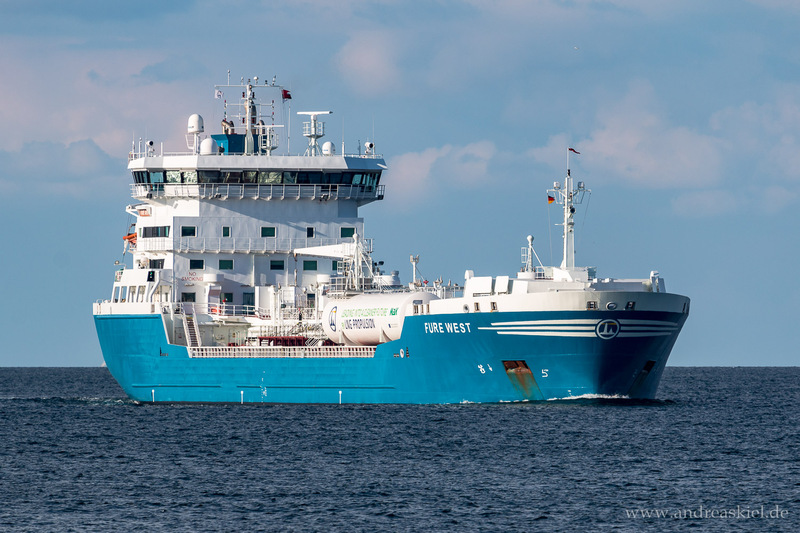 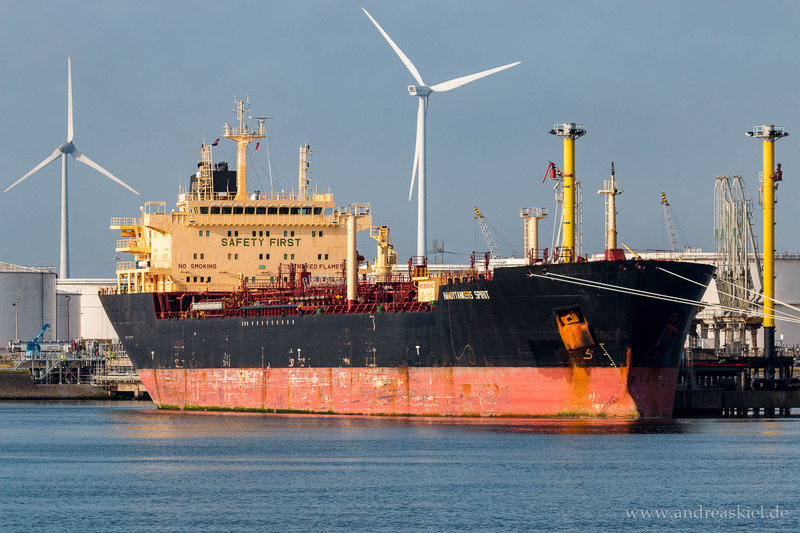 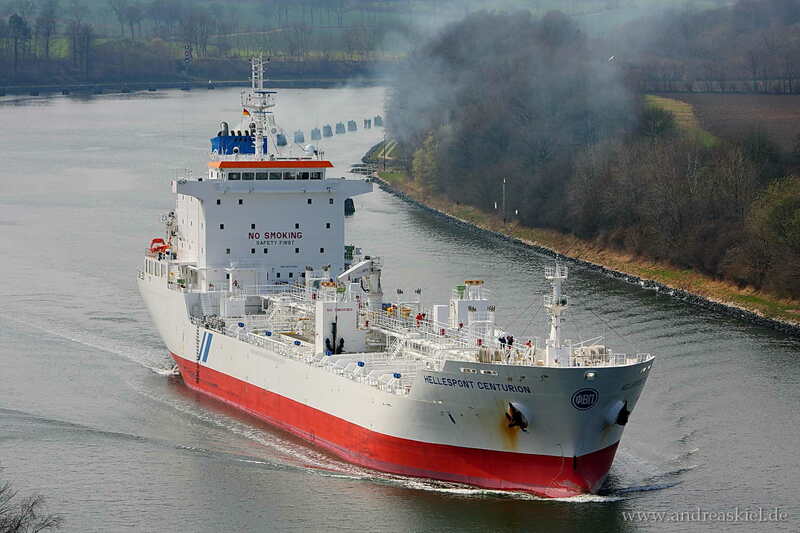 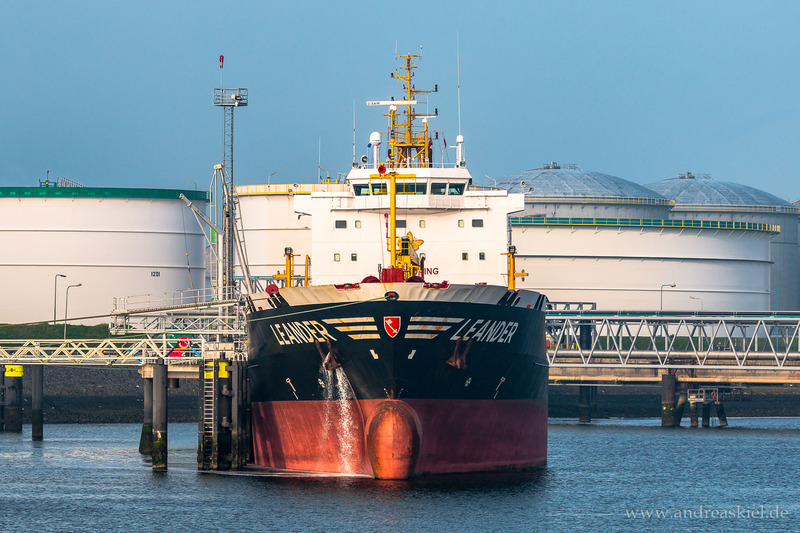 Have a look at my shipspotting photos of chemical & oil products tanker taken in the ports of Rotterdam (Europoort), Kiel-Canal and Hamburg. 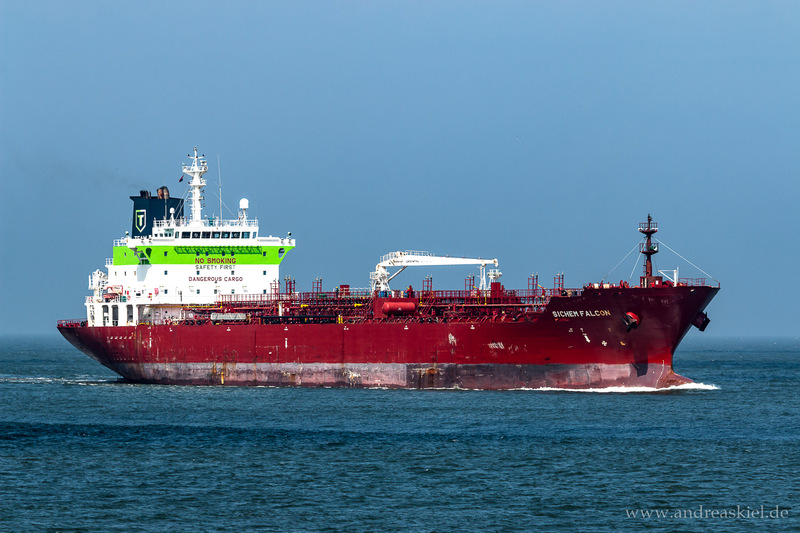 Hafnia Crux (Chemical & Oil Products Tanker, 183m x 32m, IMO:9461697) captured 07.07.2018. 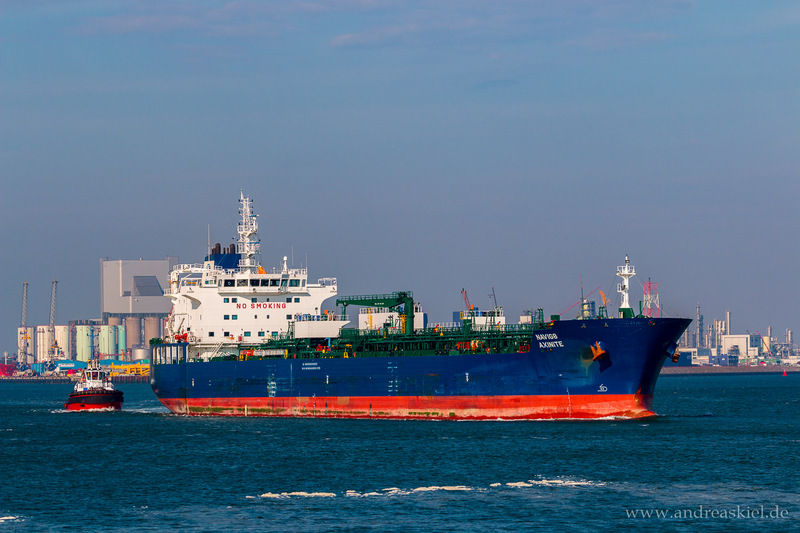 Deep Blue (Chemical & Oil Product Tanker, 250m x 44m, IMO:9299903) captured 31.08.2018. 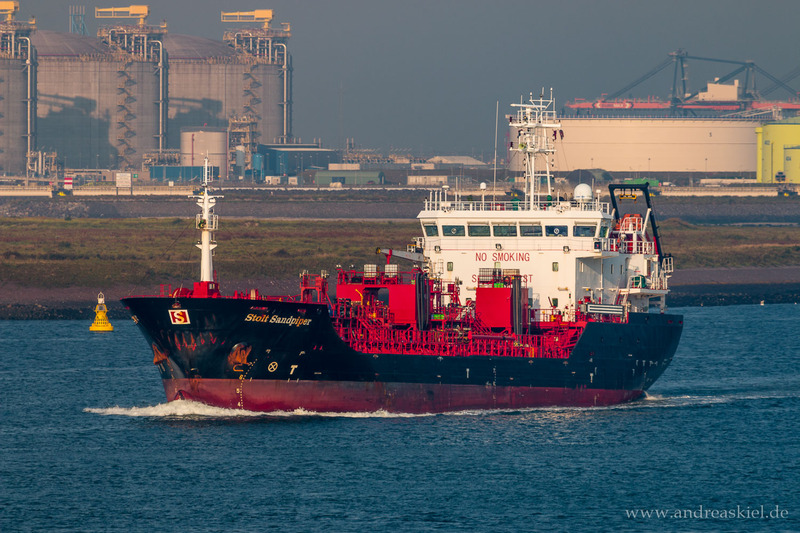 Else Marie Theresa (Chemical & Oil Products Tanker, 96m x 14m, IMO:9237864) captured 22.06.2017. 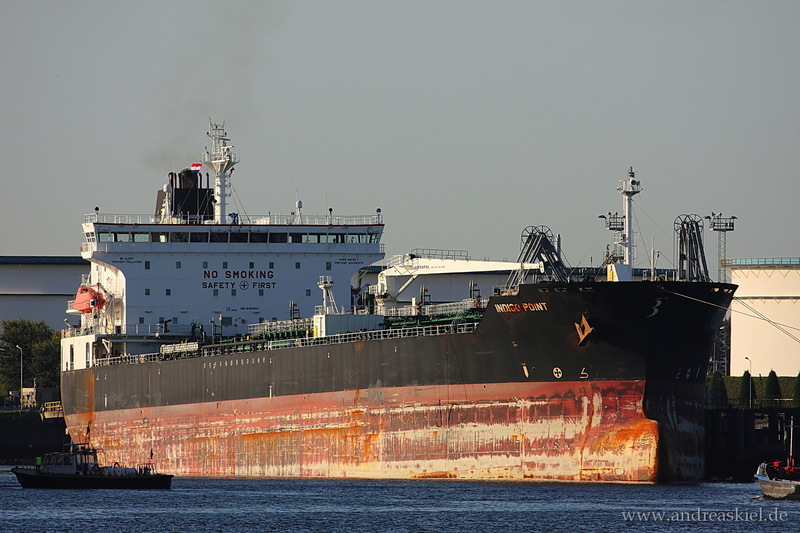 Indian Point (Chemical & Oil Products Tanker, 183m x 32m, IMO:9379325) captured 07.05.2017. 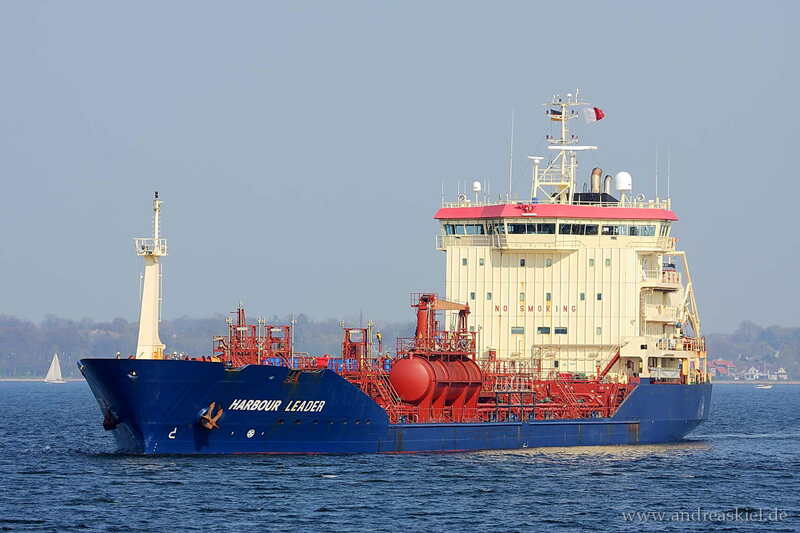 Leander (Chemical & Oil Products Tanker, 145m x 20m, IMO:9186704) captured 06.05.2017. 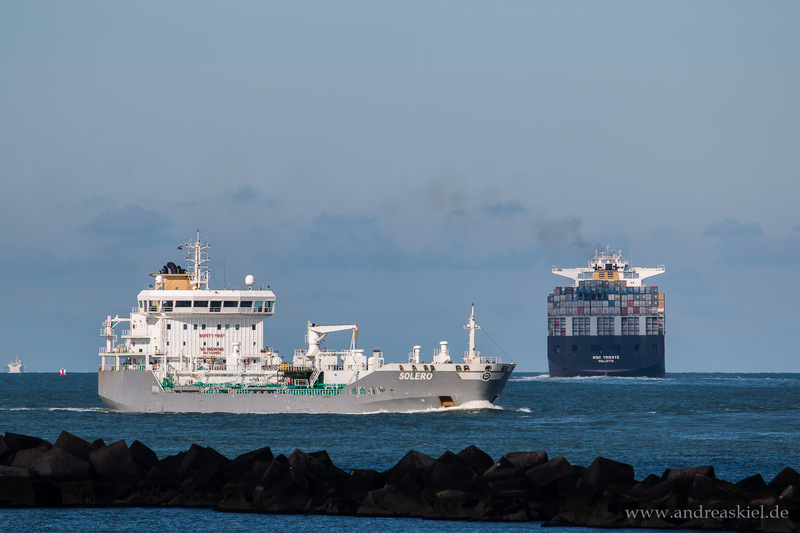 Levana (Chemical & Oil Products Tanker, 140m x 21m, IMO:9424053) & Atlantic Mate (Chemical & Oil Products Tanker, 147m x 22m, IMO:9350745) captured 23.06.2017. 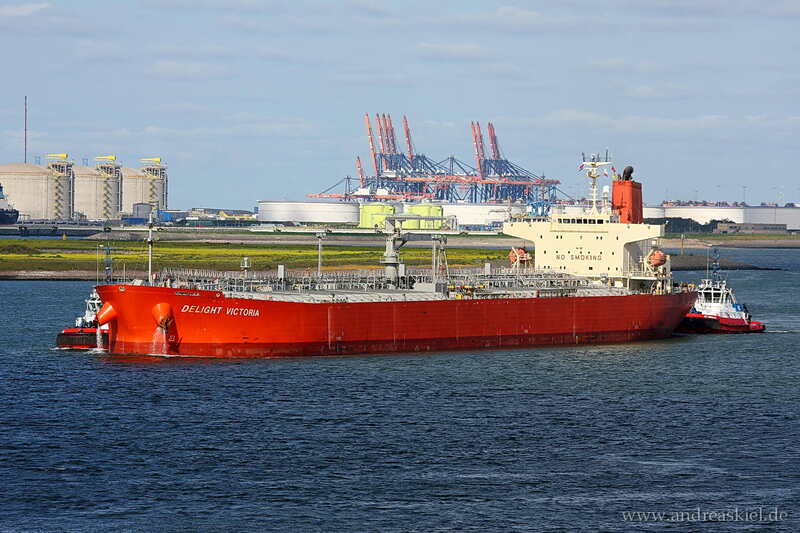 Sichem Falcon (Chemical & Oil Product Tanker, 170m x 25m, IMO:9396012) captured 06.05.2017. 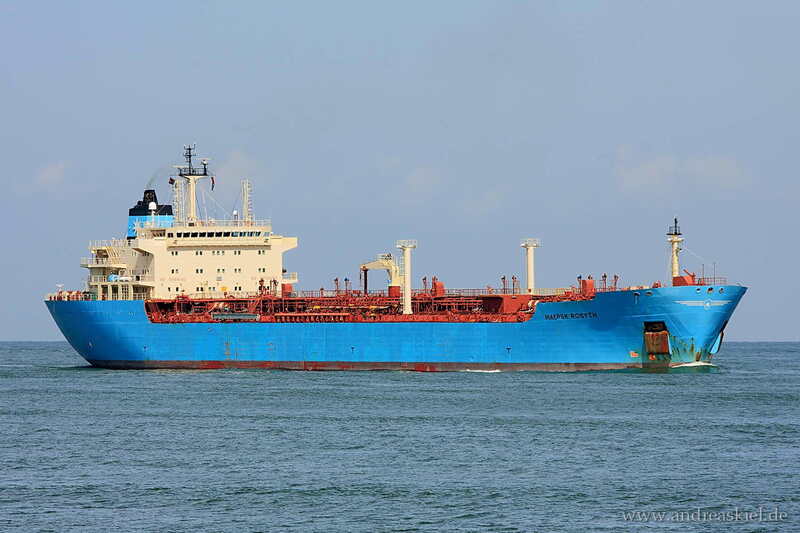 Maersk Rosyth (Chemical & Oil Product Tanker, 171m x 27m, IMO:9236987) captured 16.09.2016. 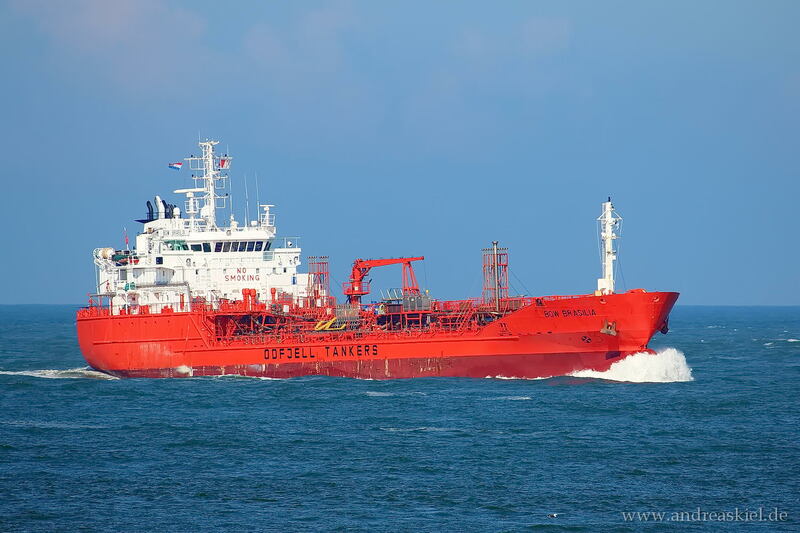 Bow Clipper (Chemical & Oil Products Tanker, 183m x 32m, IMO:9047518) captured 30.09.2012. 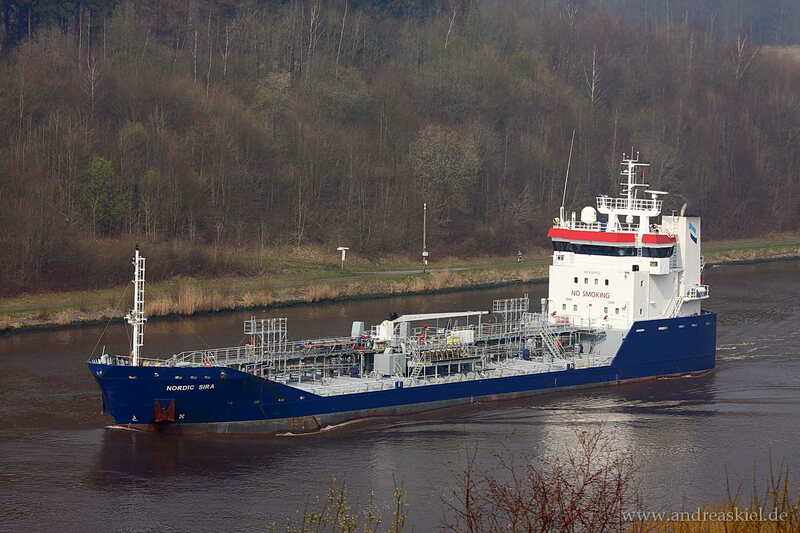 Navig8 Axinite (Chemical & Oil Product Tanker, 184m x 27m, IMO:9719771) captured 11.04.2016. 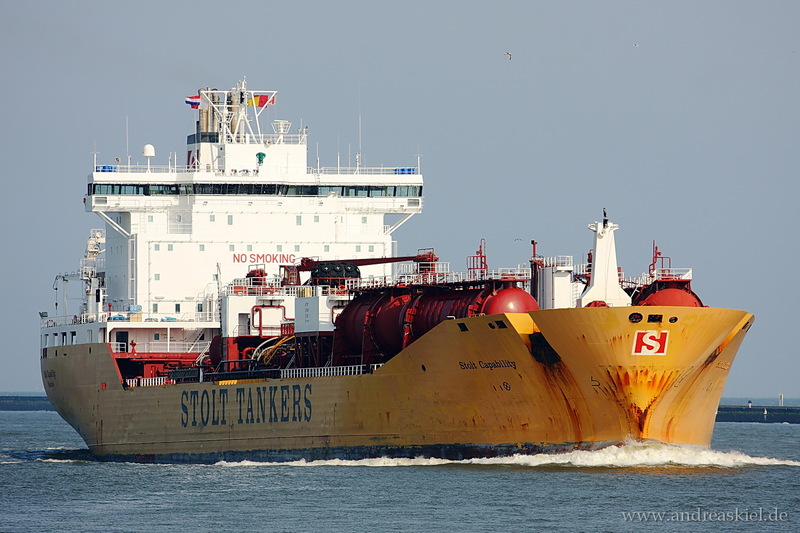 Stolt Sandpiper (Chemical & Oil Product Tanker, 91m x 16m, IMO:9566758) captured 15.09.2016. 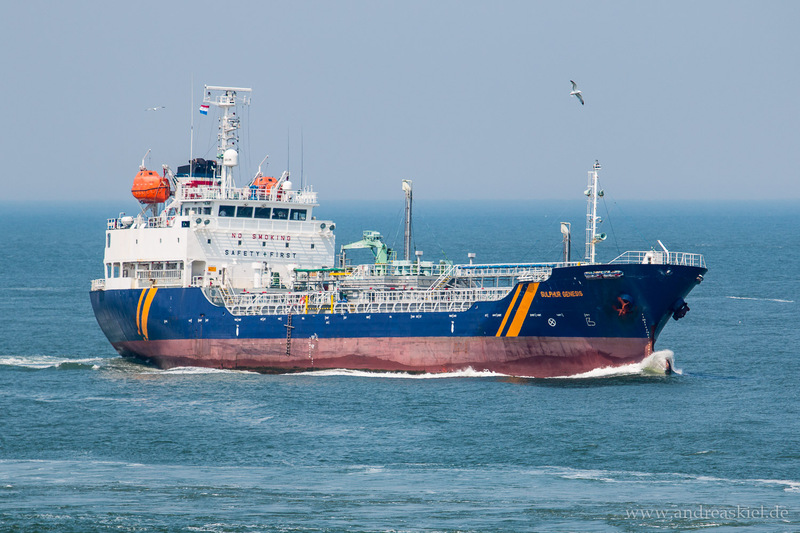 Sten Aurora (Chemical & Oil Products Tanker, 144m x 23m, IMO:9318565) captured 15.09.2016. 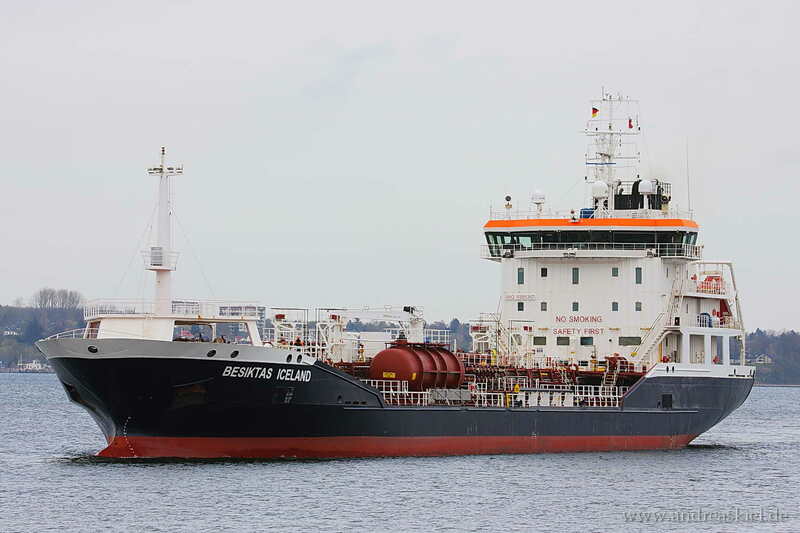 Atlantic Sirius (Chemical & Oil Products Tanker, 184m x 28m, IMO:9455052) captured 15.09.2016. 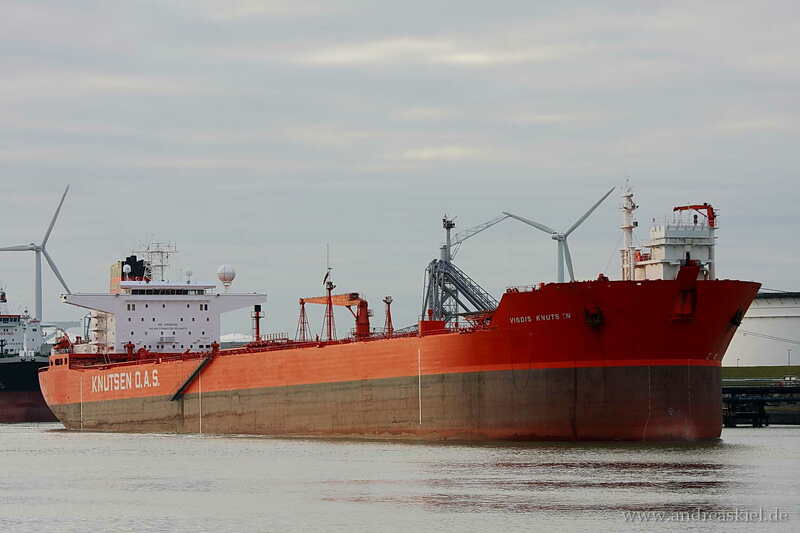 Hafnia Torres (Chemical & Oil Products Tanker, 184m x 28m, IMO:9729283) captured 15.09.2016. 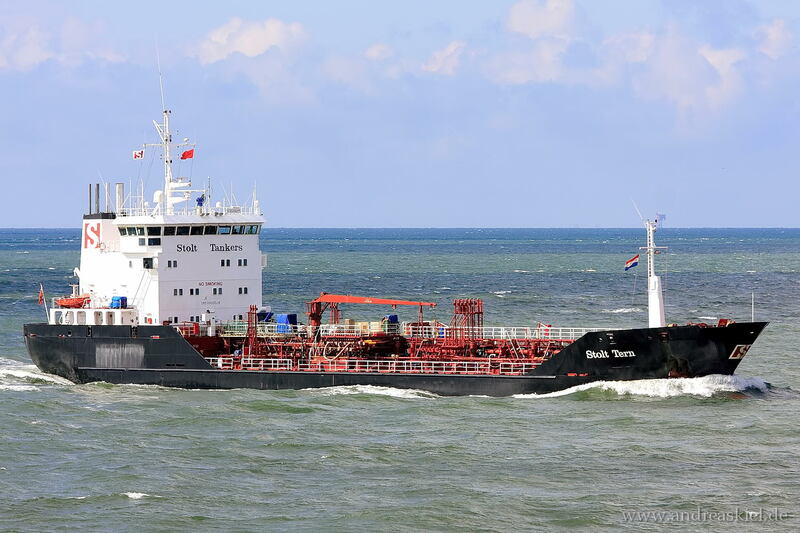 Fure West (Chemical & Oil Product Tanker, 144m x 22m, IMO:9301873) captured 30.07.2016. 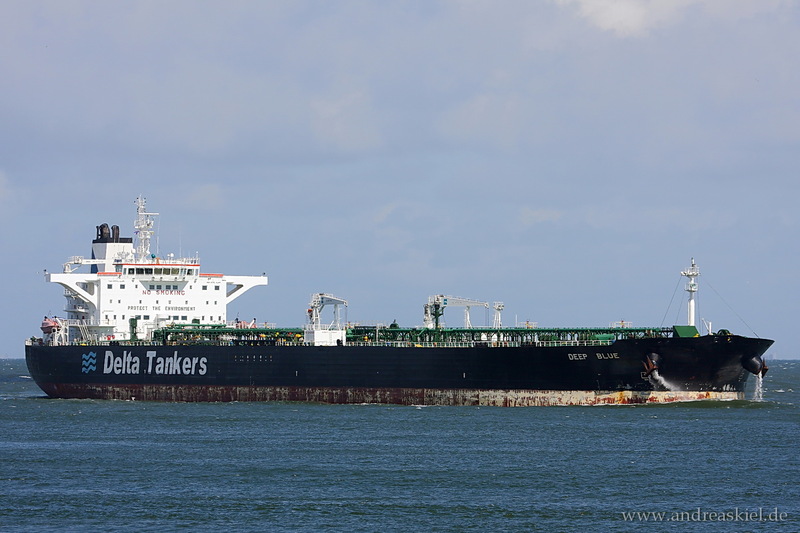 Handytankers Spirit (Chemical & Oil Products Tanker, 171m x 28m, IMO:9339636) captured 28.07.2016. 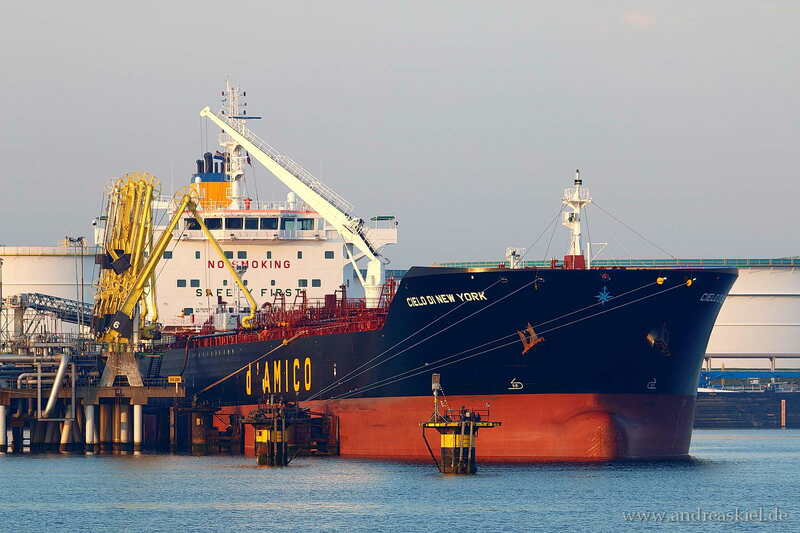 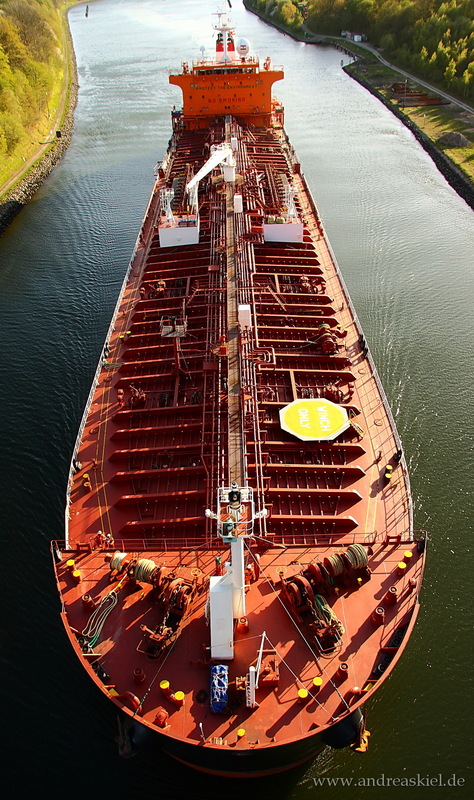 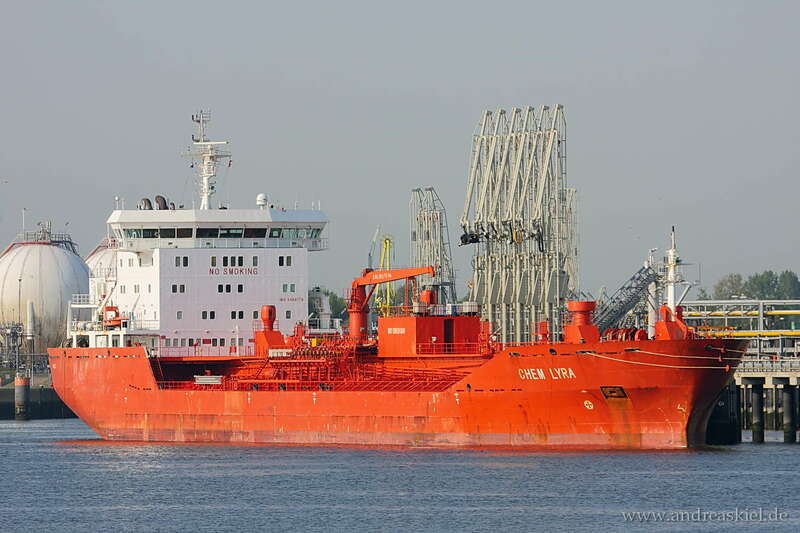 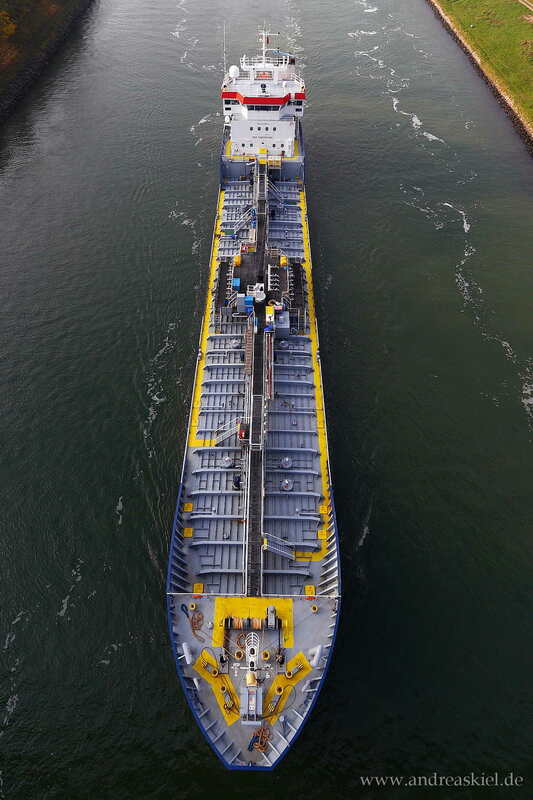 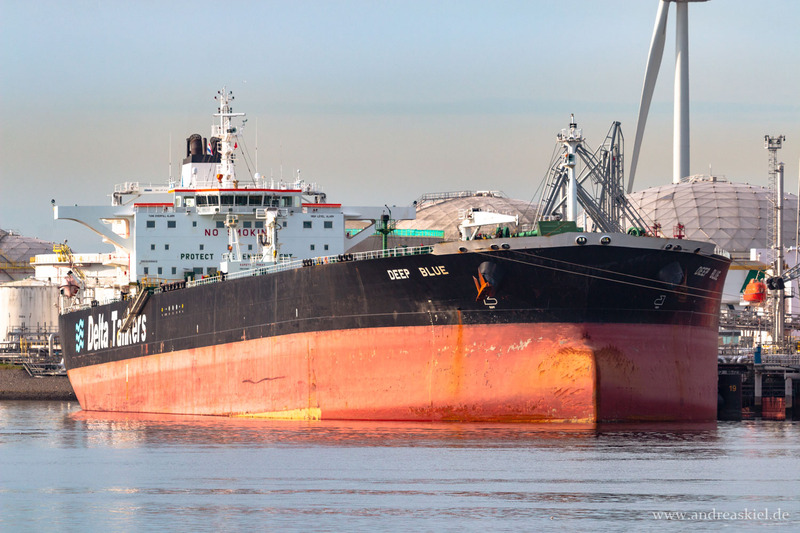 UACC Shamiya (Chemical & Oil Products Tanker, 183m x 32m, IMO:9458858) captured 28.09.2015. 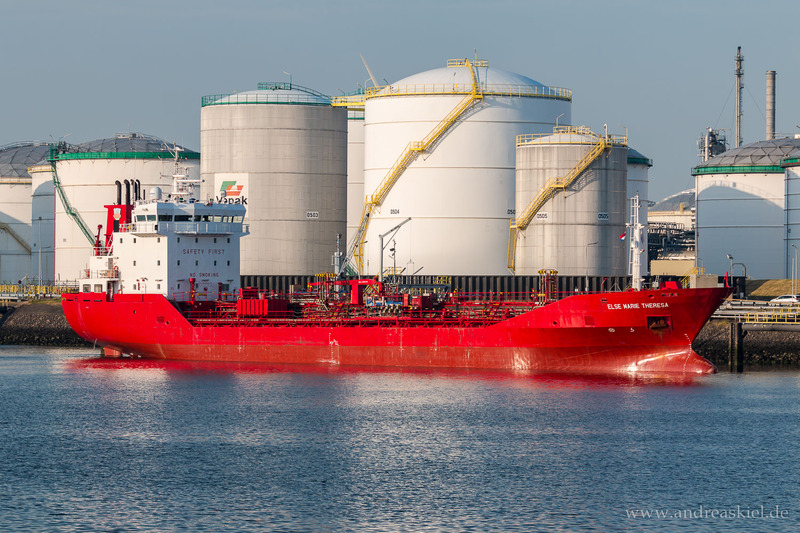 Sulphur Genesis (Chemical Tanker, 94m x 14m, IMO:9511789) captured 12.06.2015. 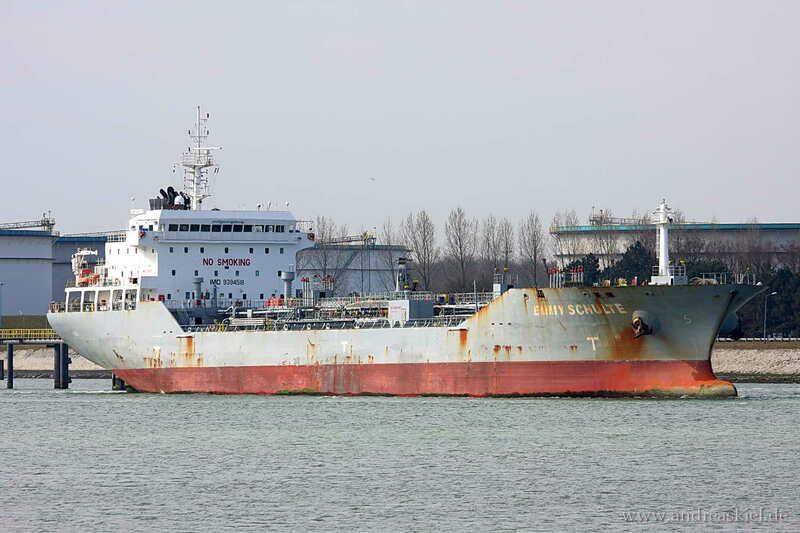 Solero (Chemical & Oil Products Tanker, 150m x 24m, IMO:9428085) captured 28.09.2015. 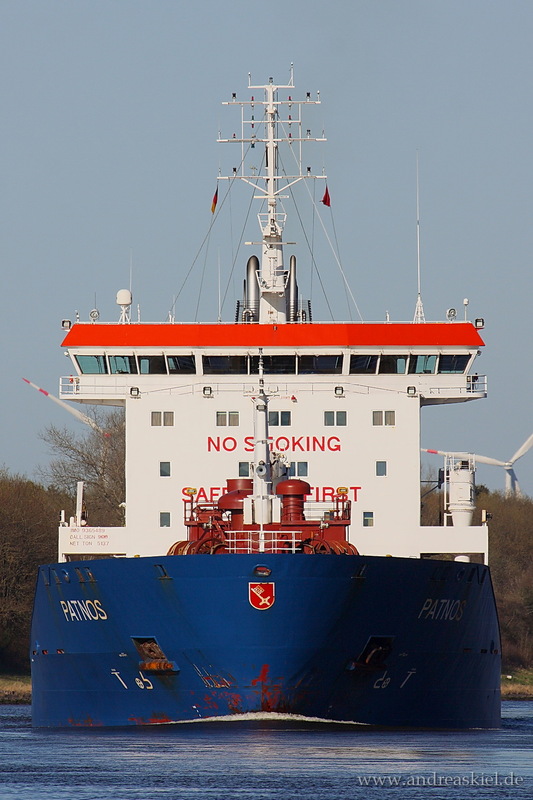 Sirius (Chemical & Oil Product Tanker, 58m x 10m, IMO:8124503) captured 11.07.2015. 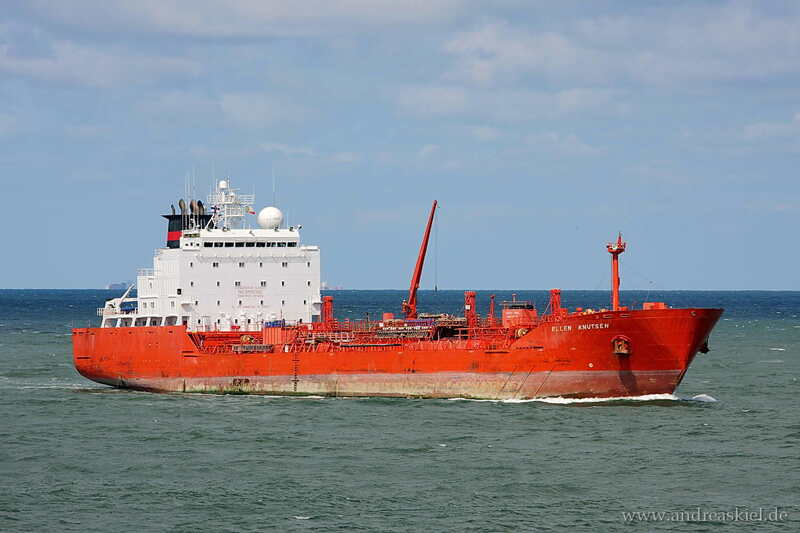 Searambler (Chemical & Oil Products Tanker, 182m x 26m, IMO:9236743) captured 08.08.2010.
ex. 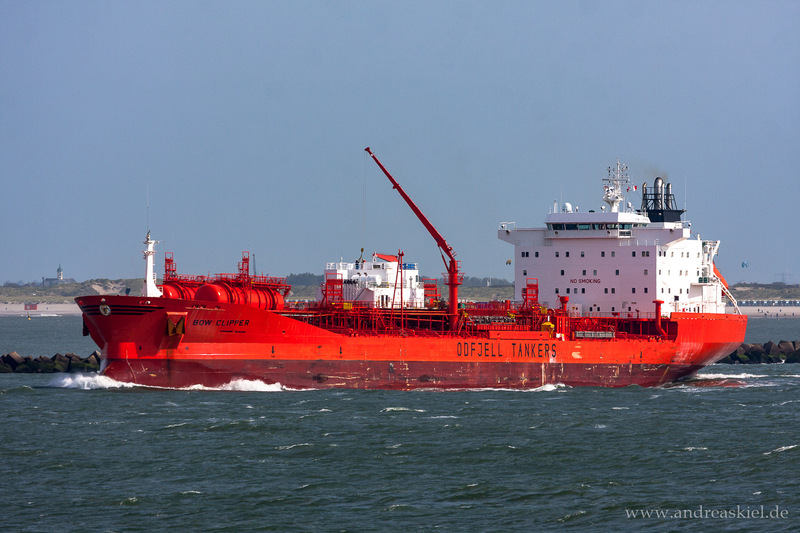 Stolt Tern (new: Glier, Chemical & Oil Products Tanker, 111m x 15m, IMO:8920529) captured 08.08.2010. 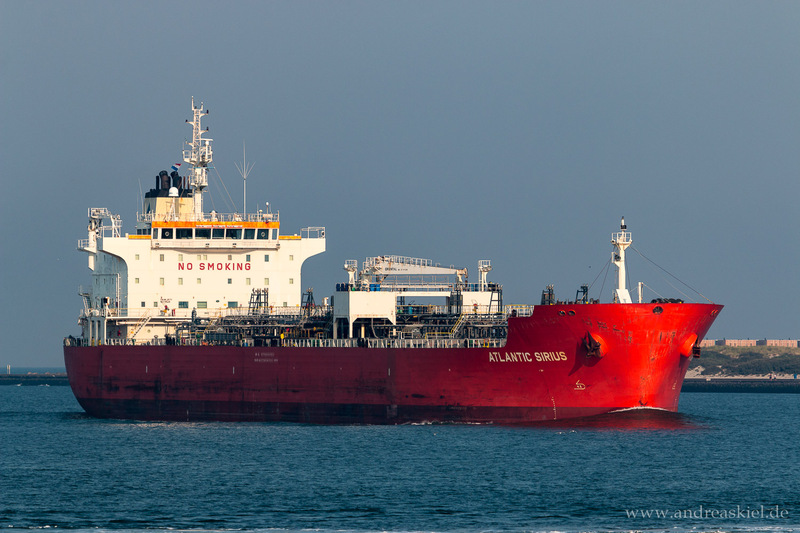 Patani (Chemical Oil Products Tanker, 144m x 23m, IMO:9373644) captured 12.04.2015. 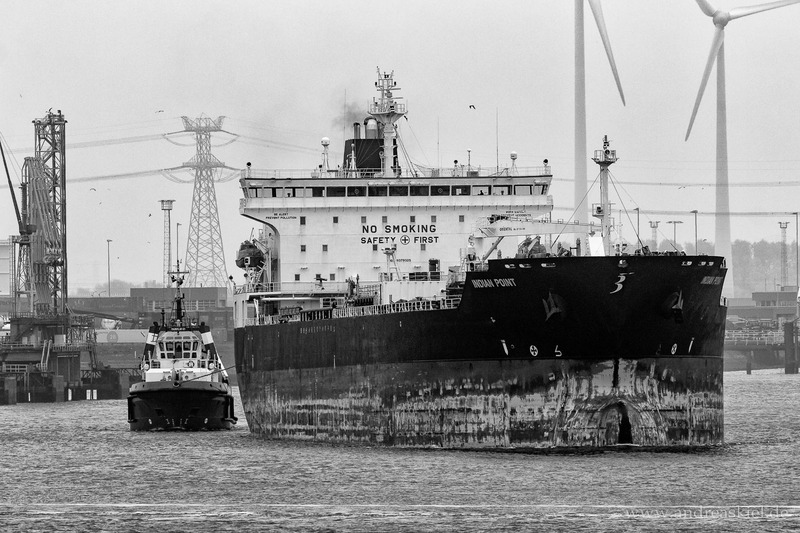 Bow Brasilia (Chemical & Oil Products Tanker, 100m x 16m, IMO:9125645) captured 12.09.2014. 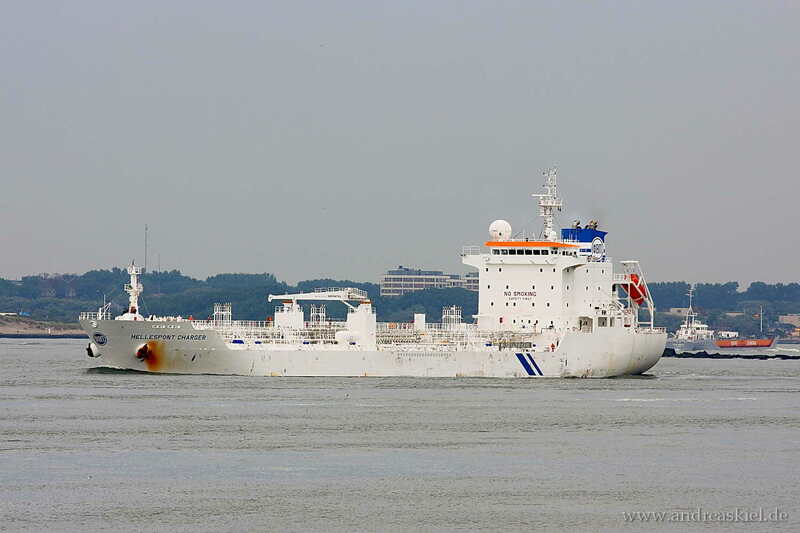 Nordic Nora (Chemical & Oil Products Tanker, 99m x 16m, IMO:9130810) captured 12.09.2014. 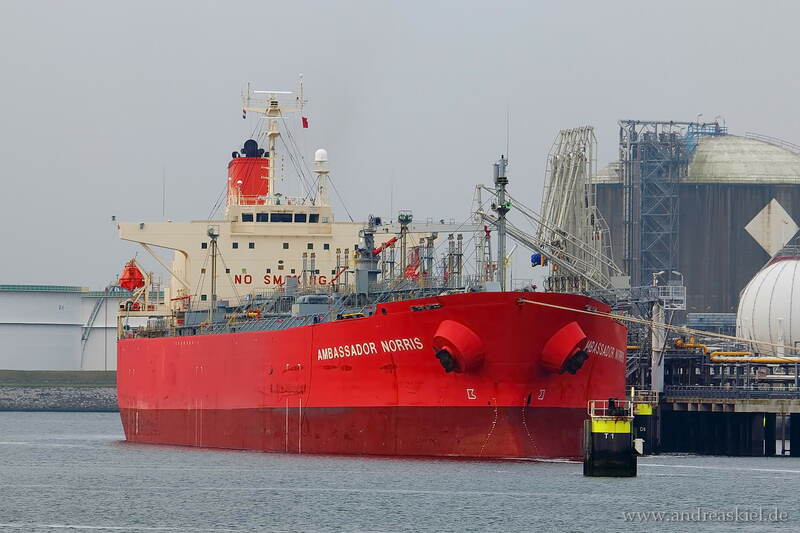 Ambassador Norris (Chemical & Oil Products Tanker, 179m x 32m, IMO:9223722) captured 13.09.2014. 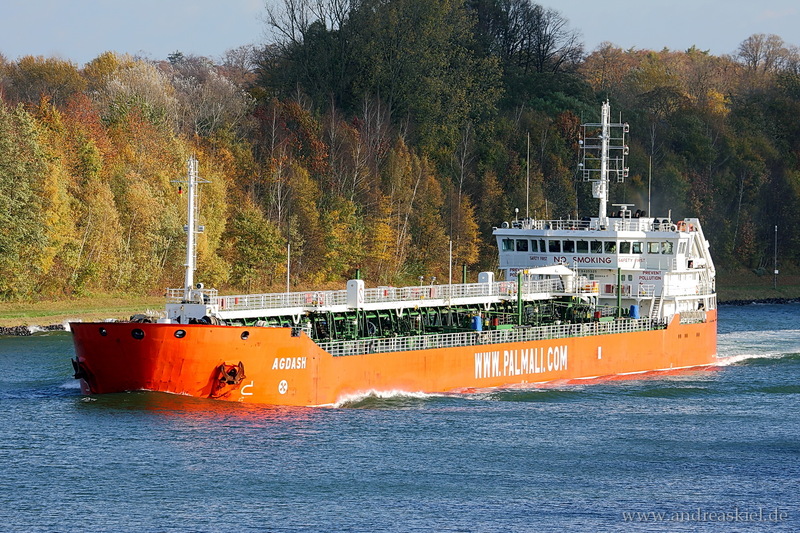 Jana (Chemical Oil Products Tanker, 70m x 12m, IMO:9330185) captured 30.12.2014. 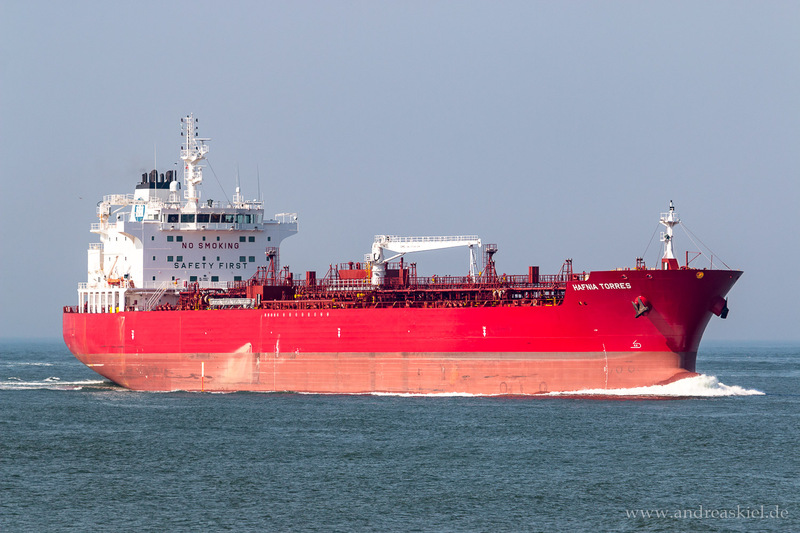 Chem Orion (Chemical & Oil Product Tanker, 125m x 19m, IMO:9175767) captured 30.09.2012. 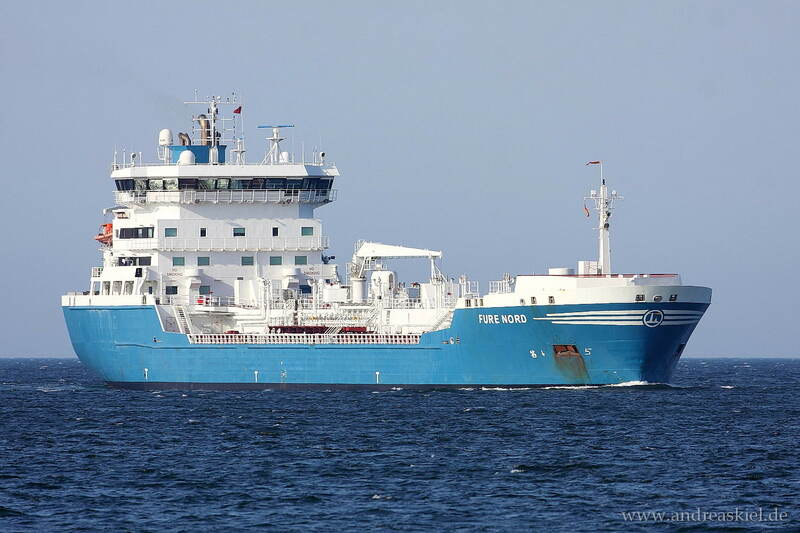 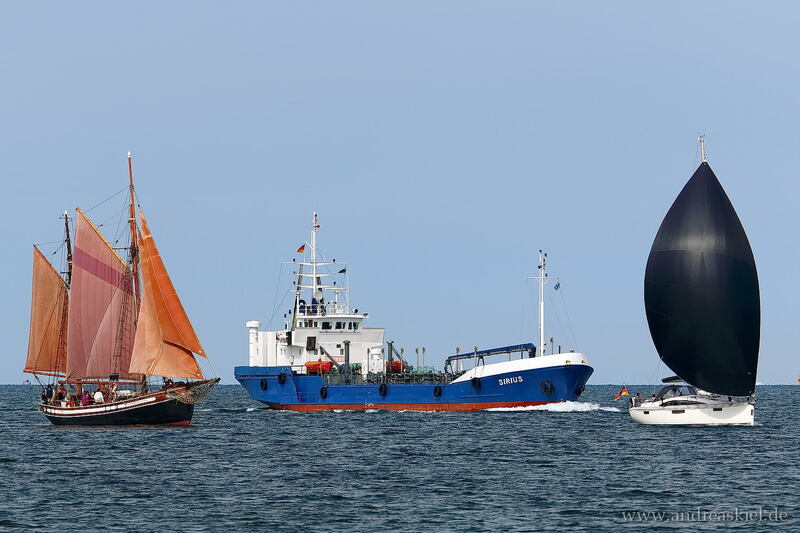 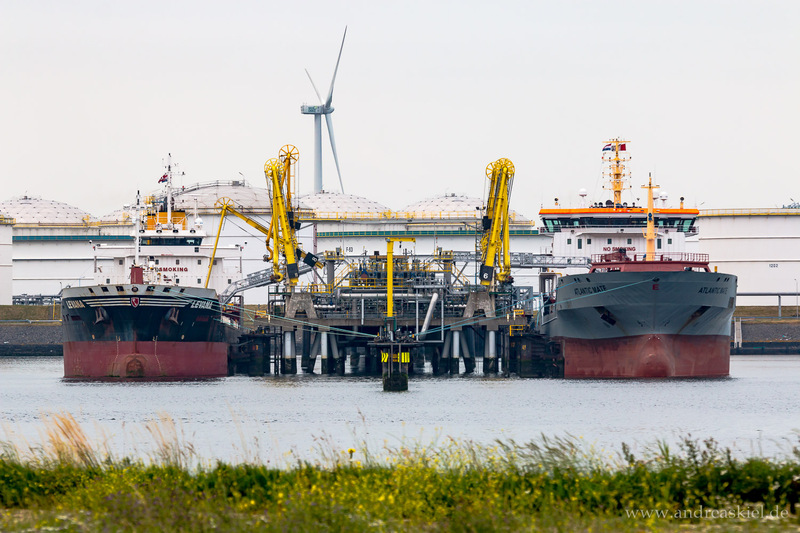 Fure Nord (Chemical & Oil Product Tanker, 144m x 22m, IMO:9271884) captured 04.06.2014. 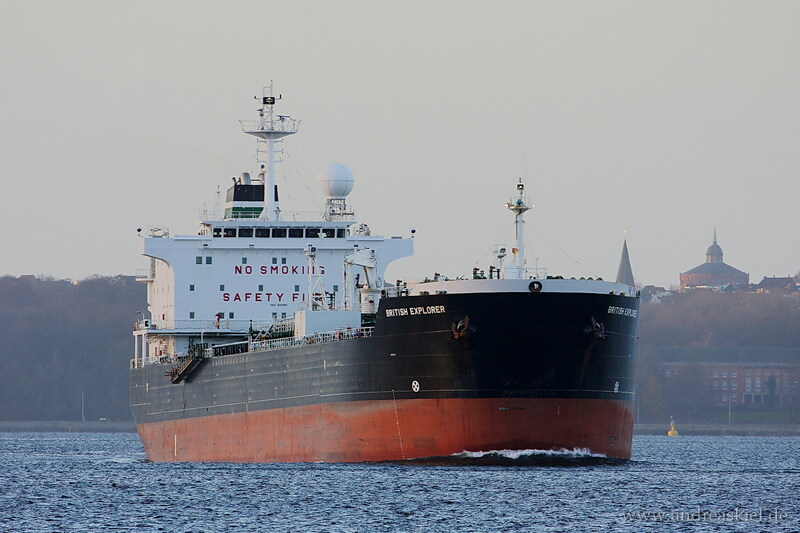 Mar Elena I (Chemical Oil Products Tanker, 144m x 23m, IMO:9263382) captured 30.12.2014. 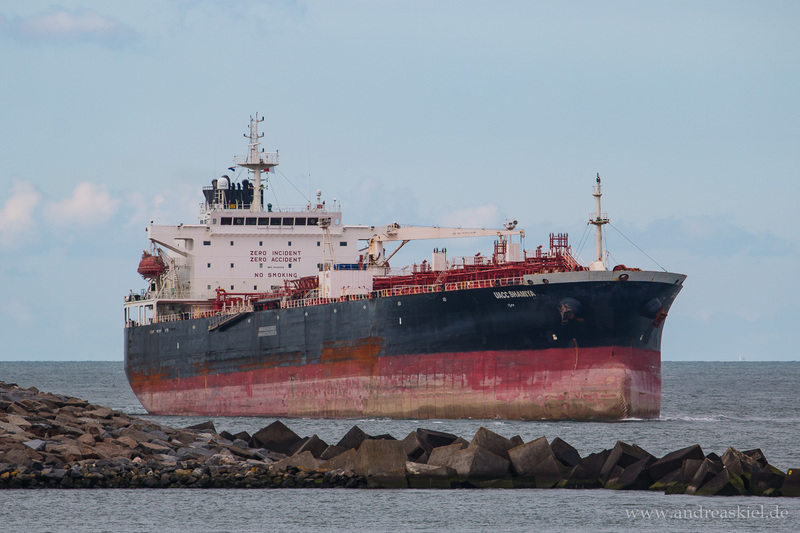 Costanza Wonsild (Chemical & Oil Product Tanker, 89m x 14m, IMO:9013658) captured 19.07.2014. 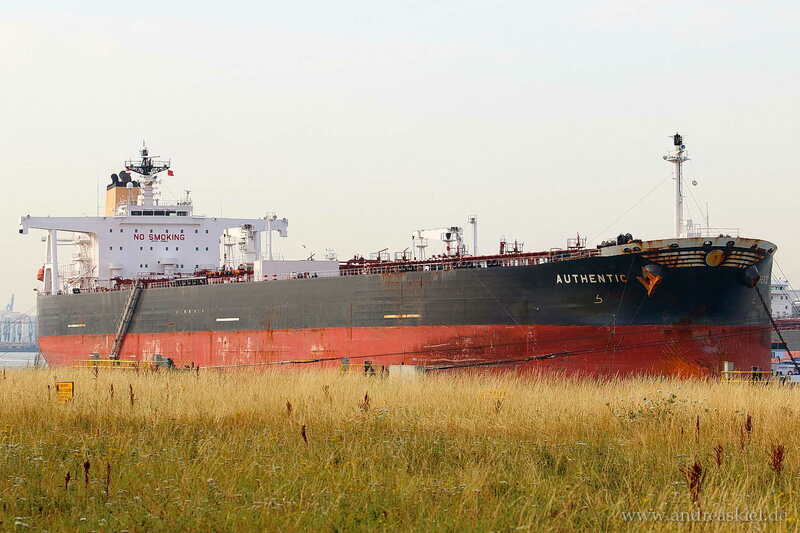 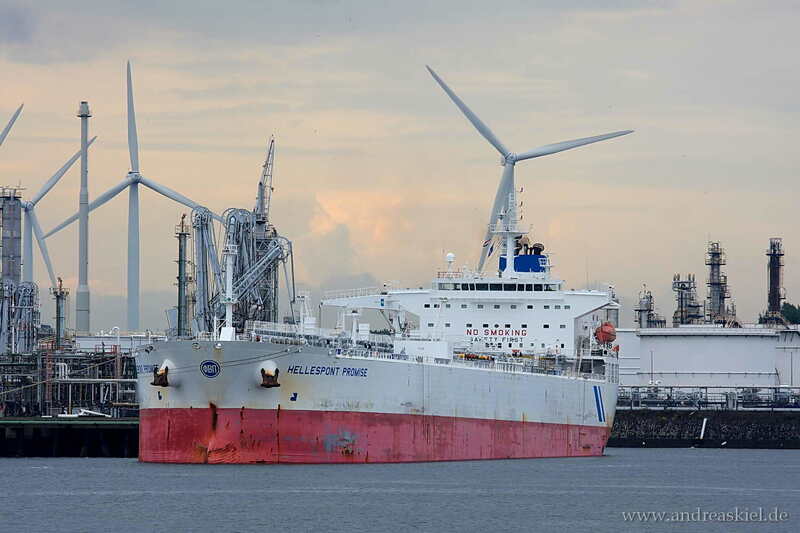 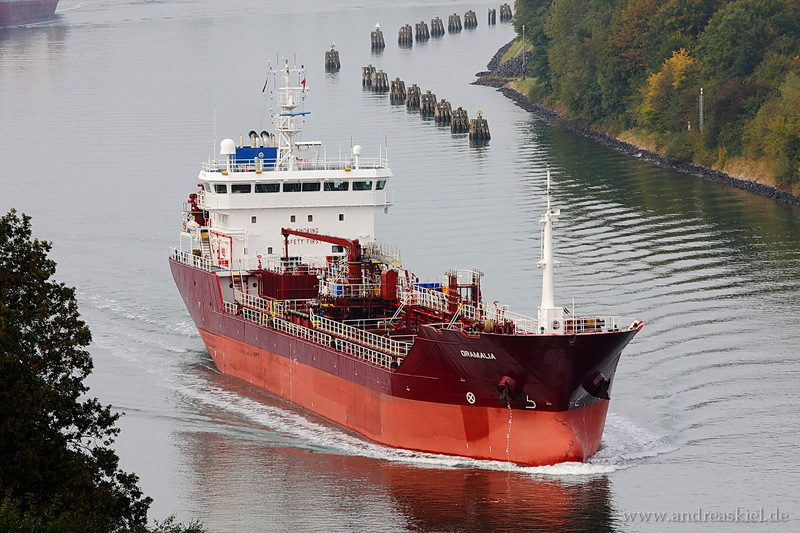 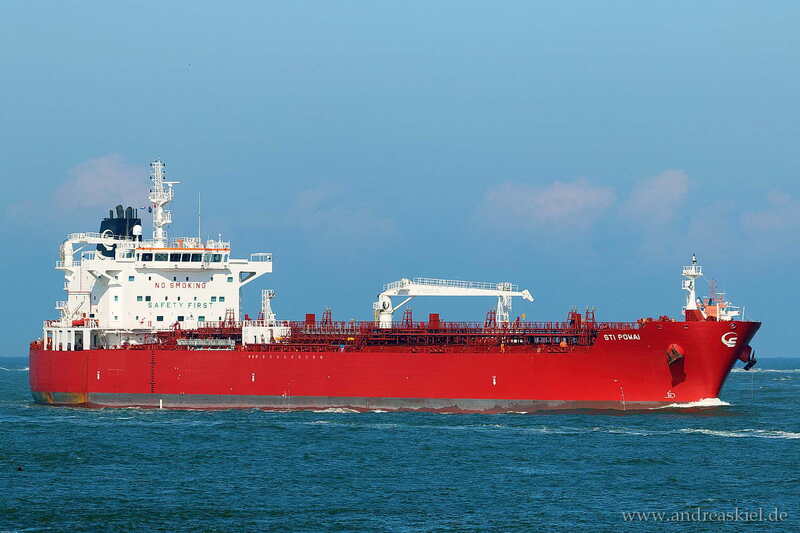 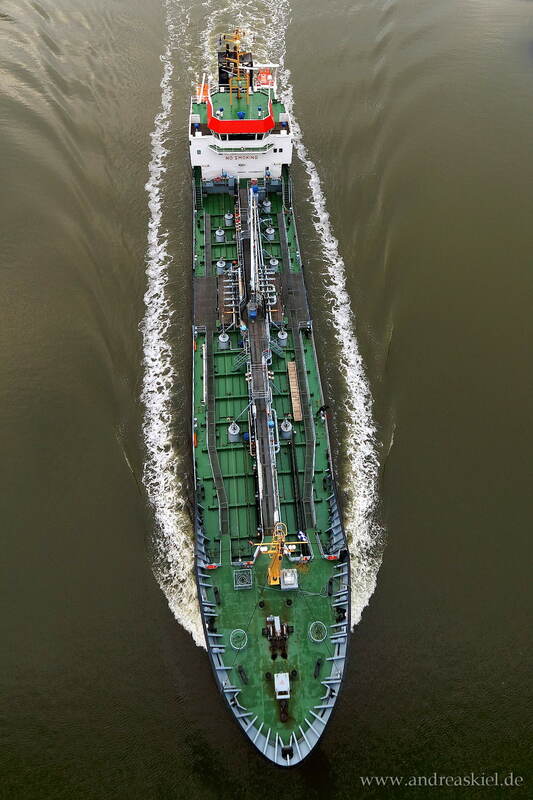 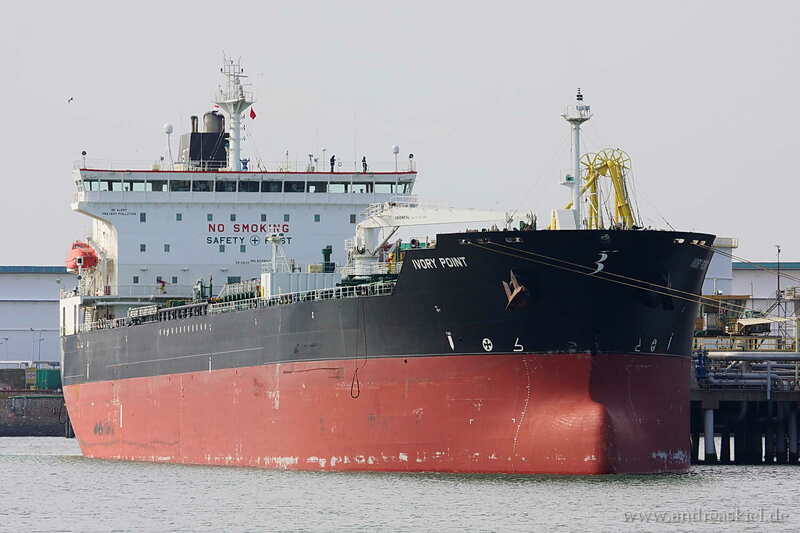 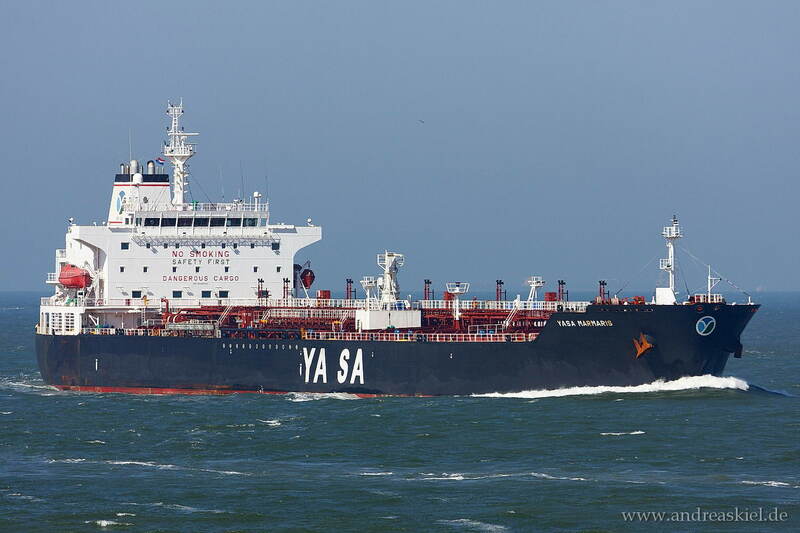 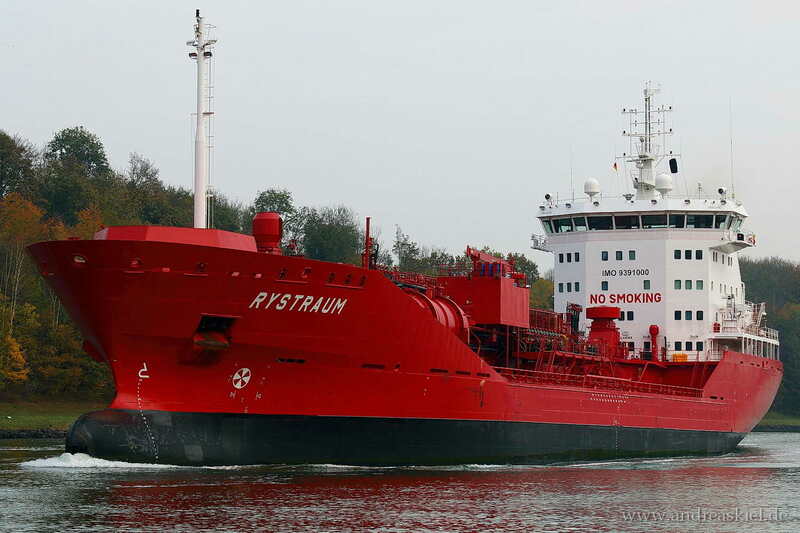 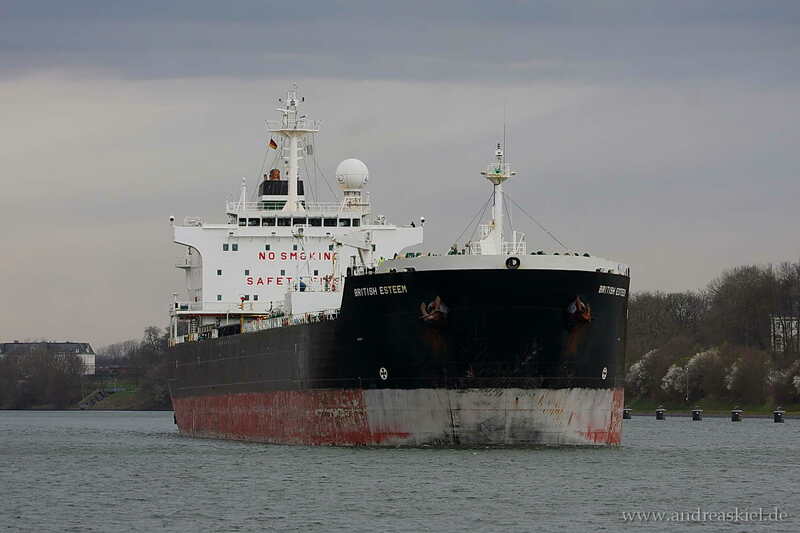 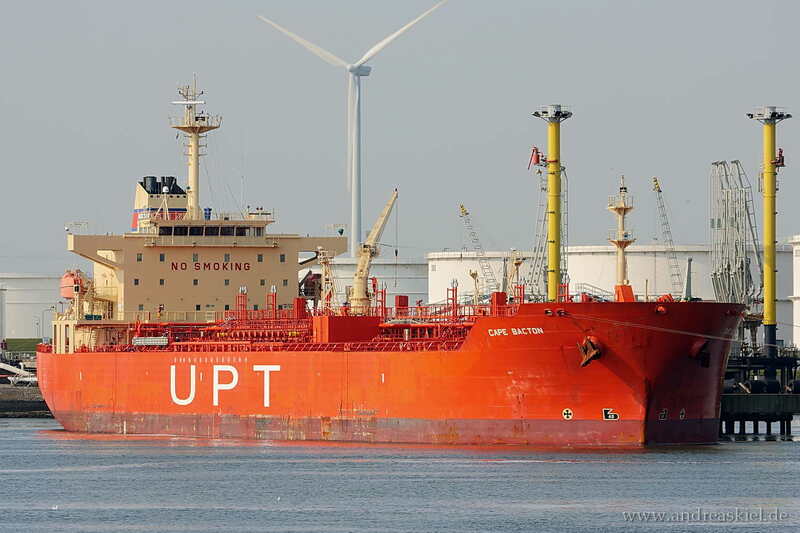 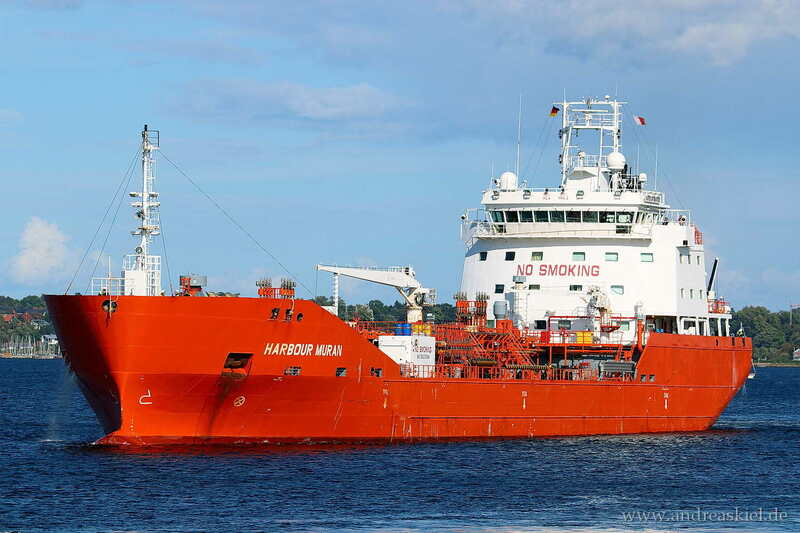 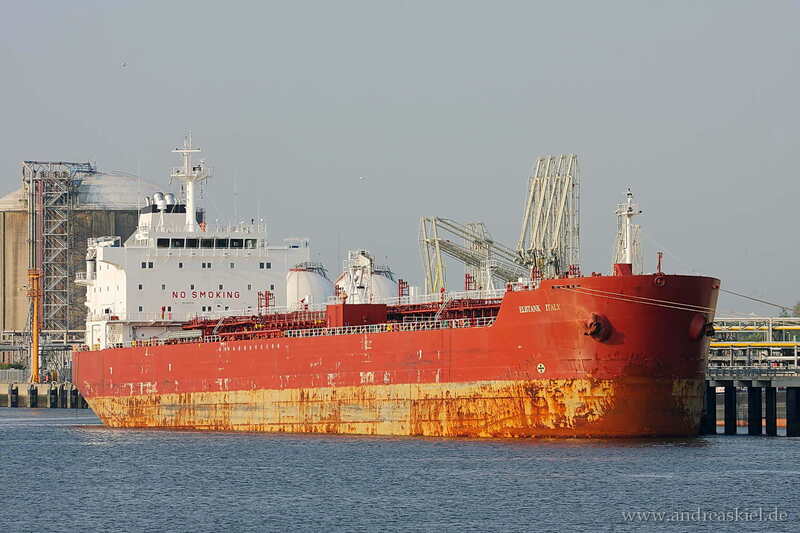 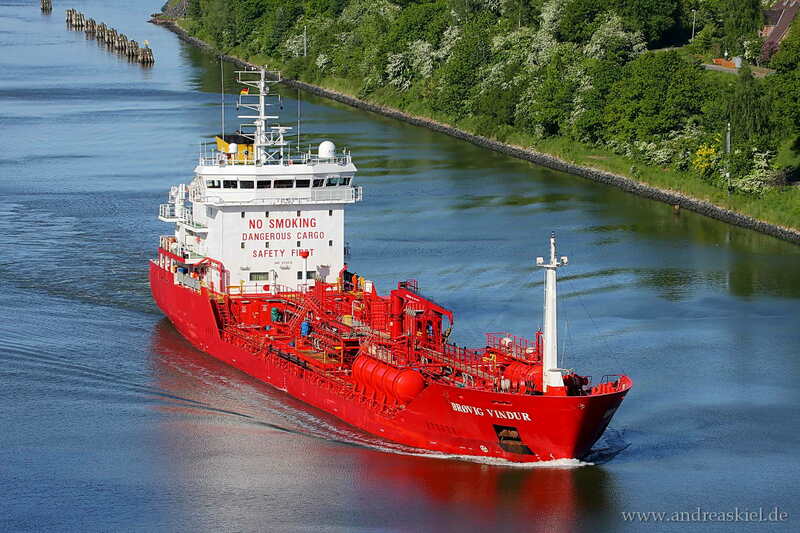 Authentic (Chemical & Oil Product Tanker, 274m x 48m, IMO:9290933 captured 19.07.2014. 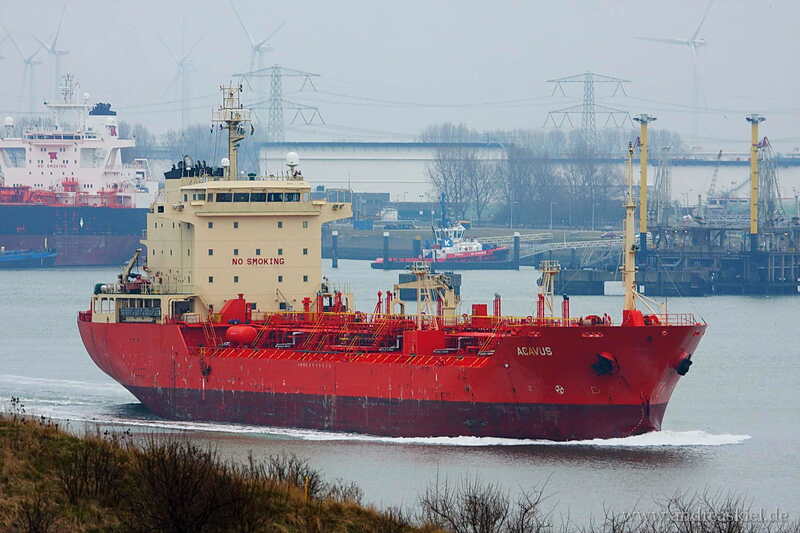 Eken (Chemical Oil Products Tanker, 135m x 21m, IMO:9286827) captured 22.11.2014. 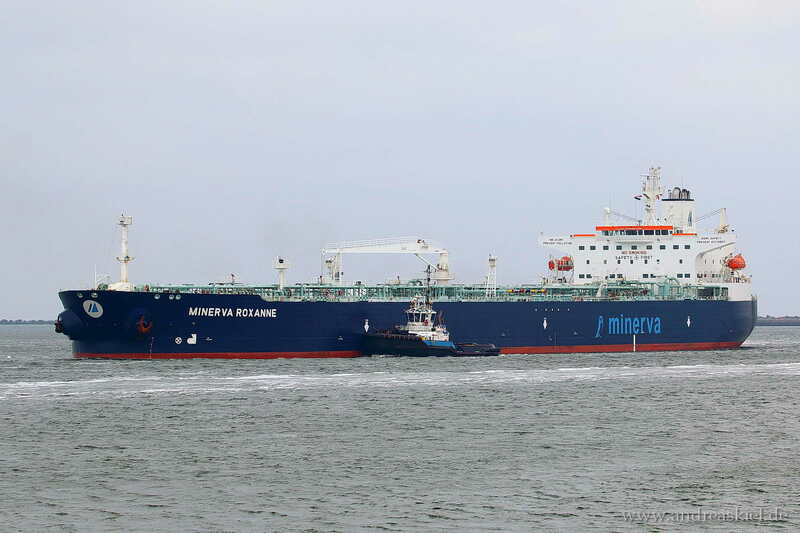 Minerva Roxanne (Chemical & Oil Products Tanker, 244m x 42m, IMO:9276585) captured 13.09.2014. 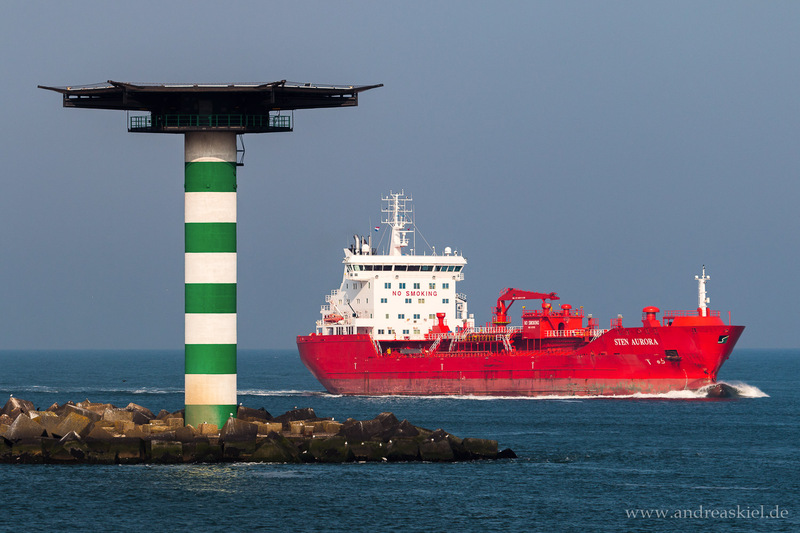 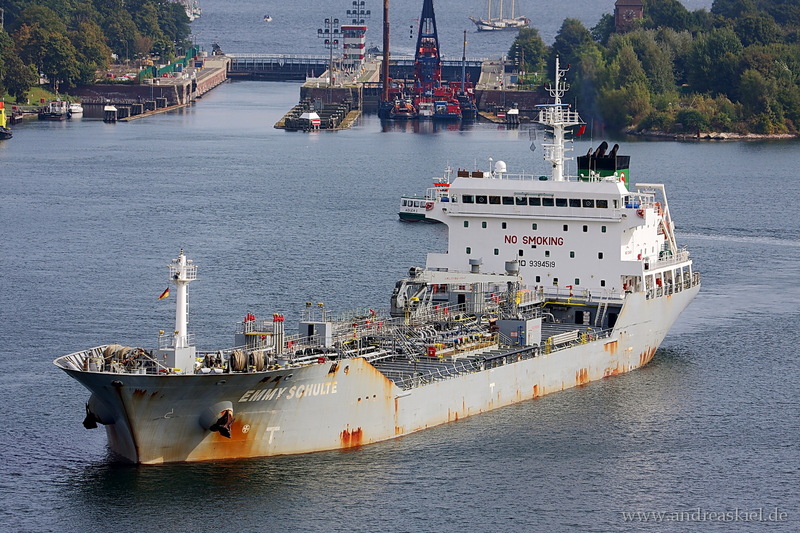 Harbour Muran (Chemical & Oil Product Tanker, 119m x 19m, IMO:9523548) captured 24.08.2014. 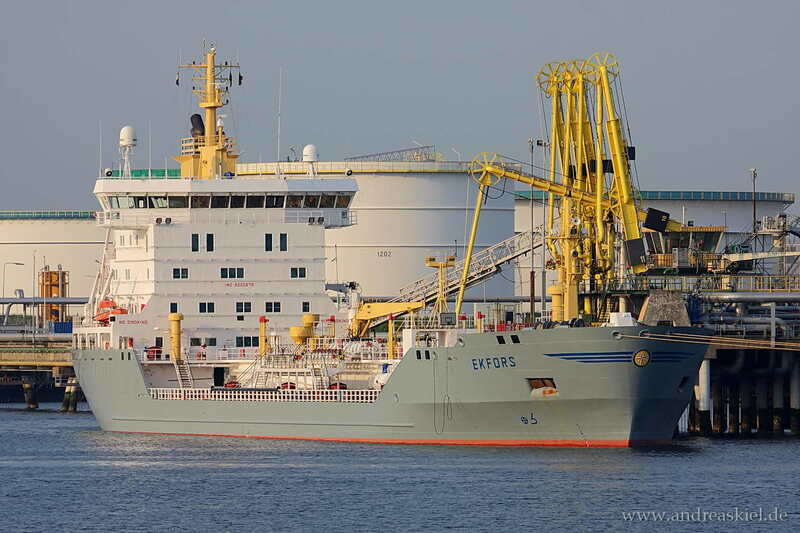 Seasprat (Chemical Oil Products Tanker, 188m x 32m, IMO:9380477) captured 09.06.2014. 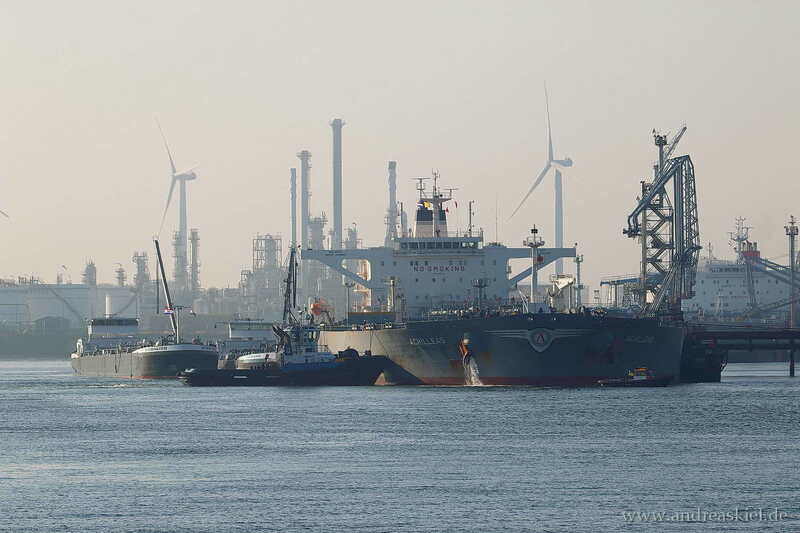 Dutch Emerald (Chemical Oil Products Tanker, 118m x 16m, IMO:9191668) captured 27.04.2014. 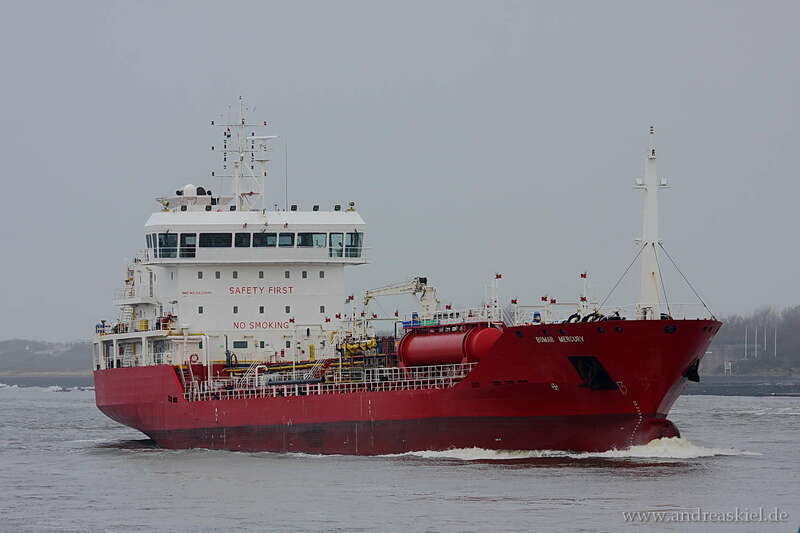 Harbour Leader (Chemical & Oil Product Tanker, 118m x 20m, IMO:9286451) captured 19.04.2014. 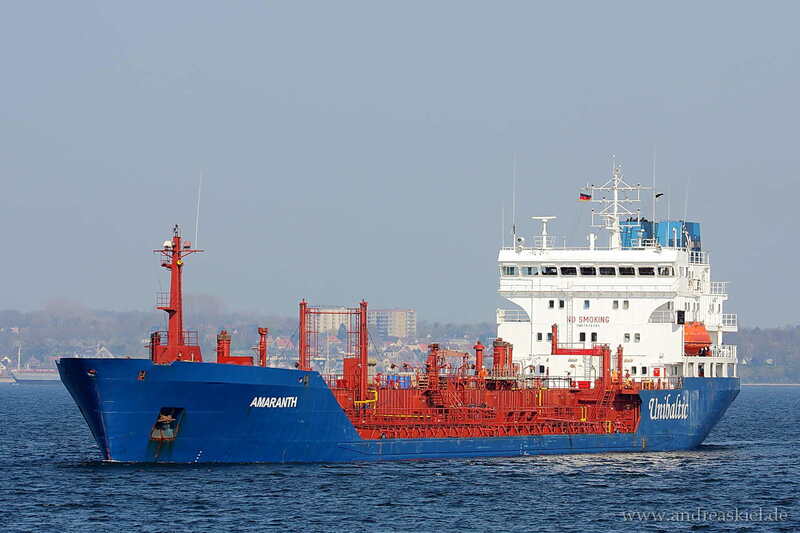 Amaranth (Chemical & Oil Product Tanker, 118m x 16m, IMO:7816484) captured 19.04.2014. 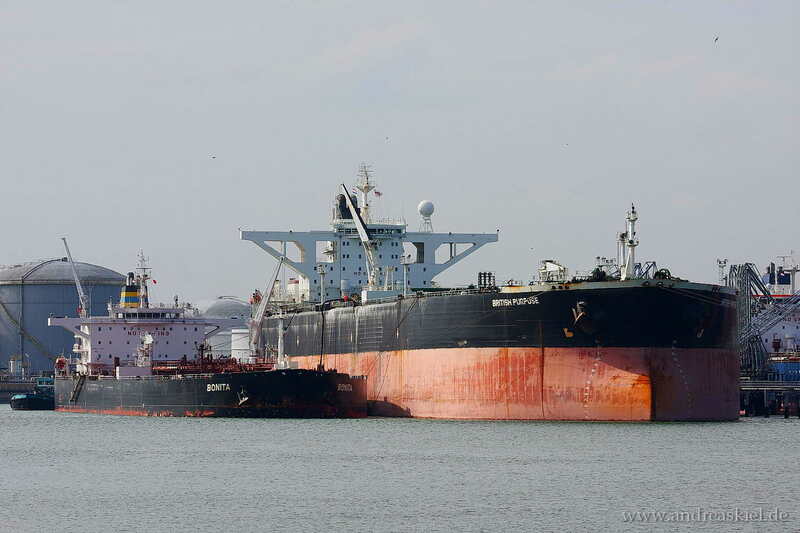 Besiktas Iceland (Chemical & Oil Product Tanker, 123m x 18m, IMO:9395367) captured 12.04.2014. 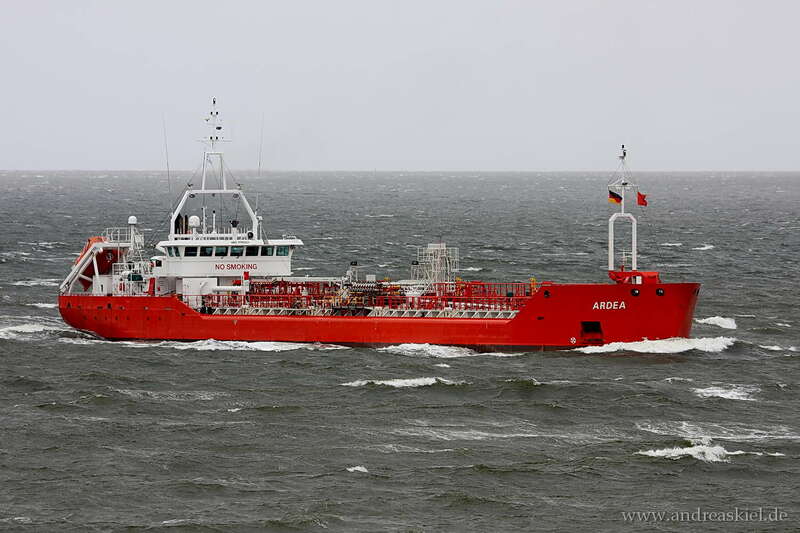 Nordic Sira (Chemical Oil Products Tanker, 89m x 14m, IMO:9346500) captured 30.03.2014. 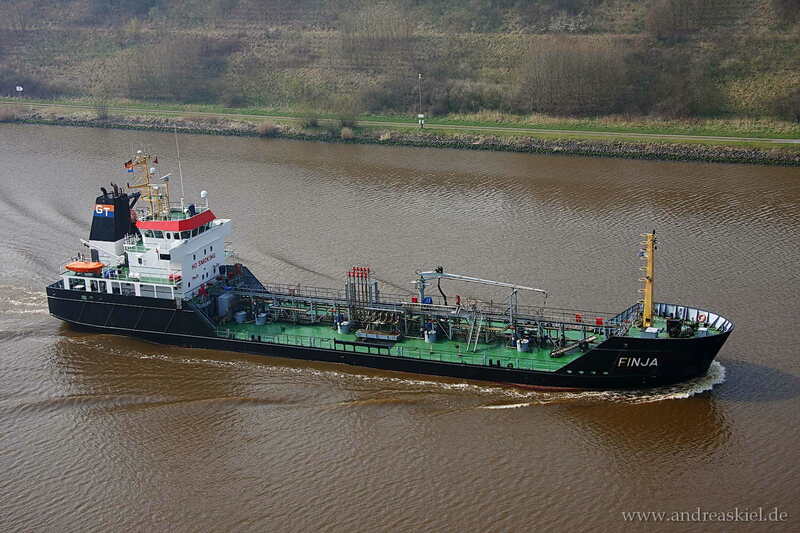 Finja (Chemical Oil Products Tanker, 68m x 12m, IMO:9212345) captured 30.03.2014. 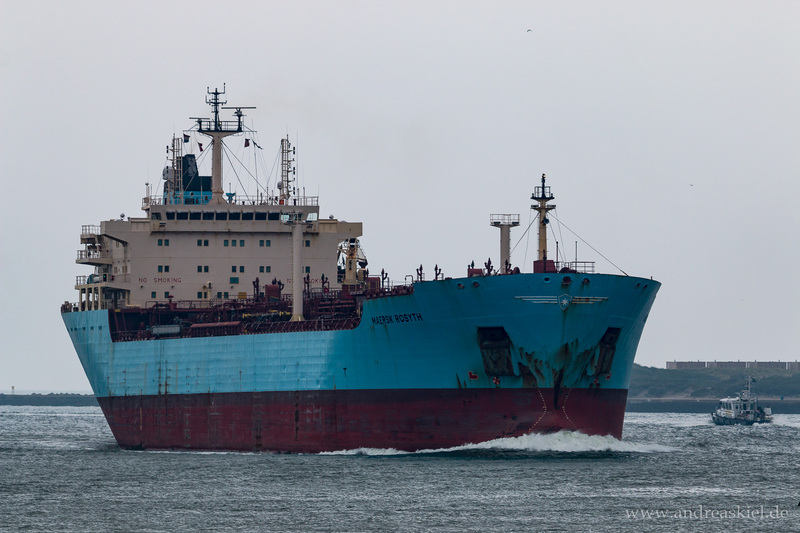 Rosa Maersk (Chemical & Oil Products Tanker, 172m x 28m, IMO:9306940) captured 29.09.2012. 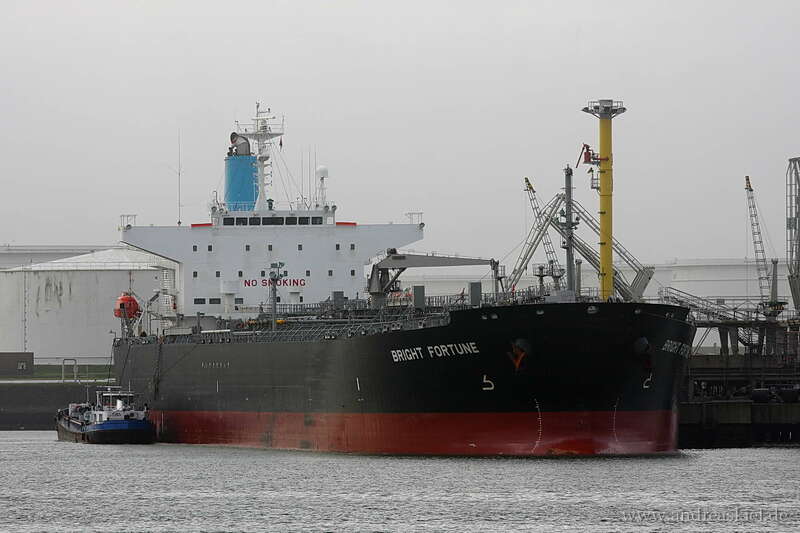 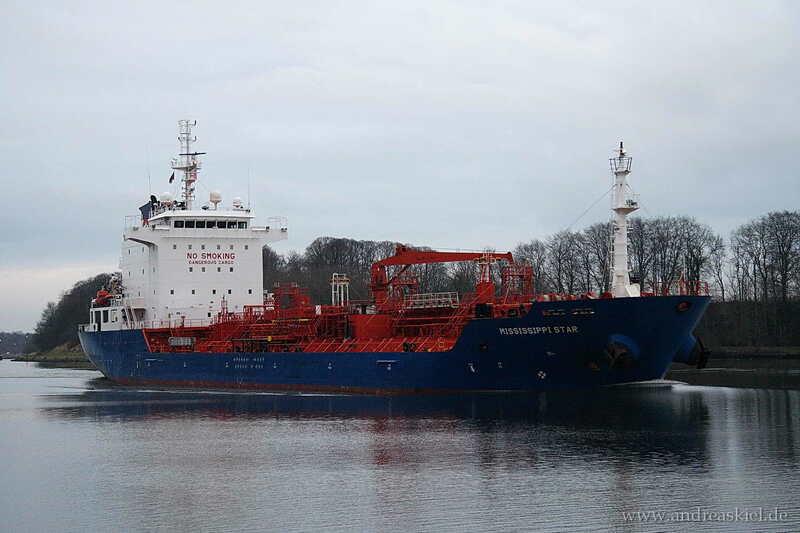 British Esteem (Chemical Oil Products Tanker, 182m x 28m, IMO:9251573) captured 22.03.2014. 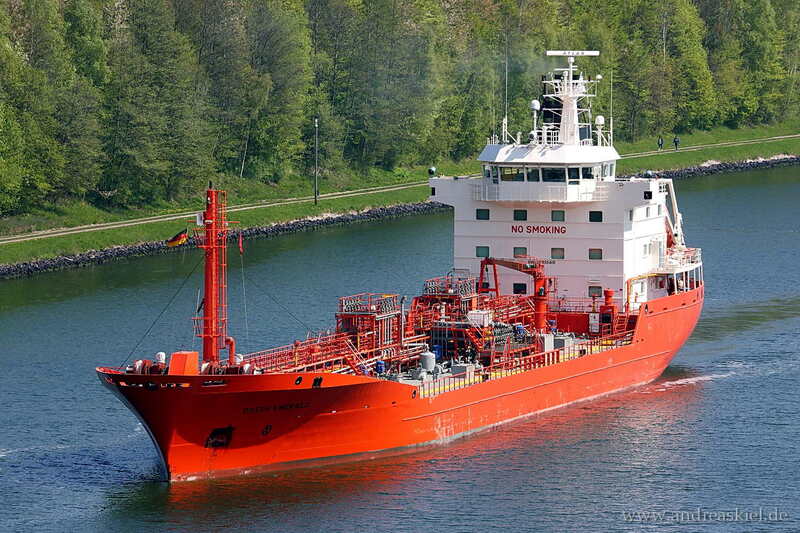 Brovig Vindur (Chemical Oil Products Tanker, 100m x 15m, IMO:9318216) captured 03.06.2013. 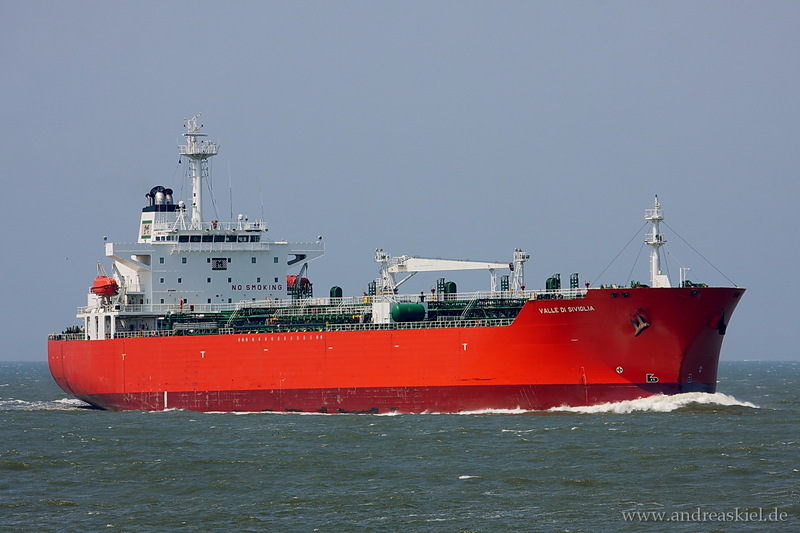 Glenda Melanie (Chemical & Oil Products Tanker, 183m x 32m, IMO:9455806) captured 03.06.2011. 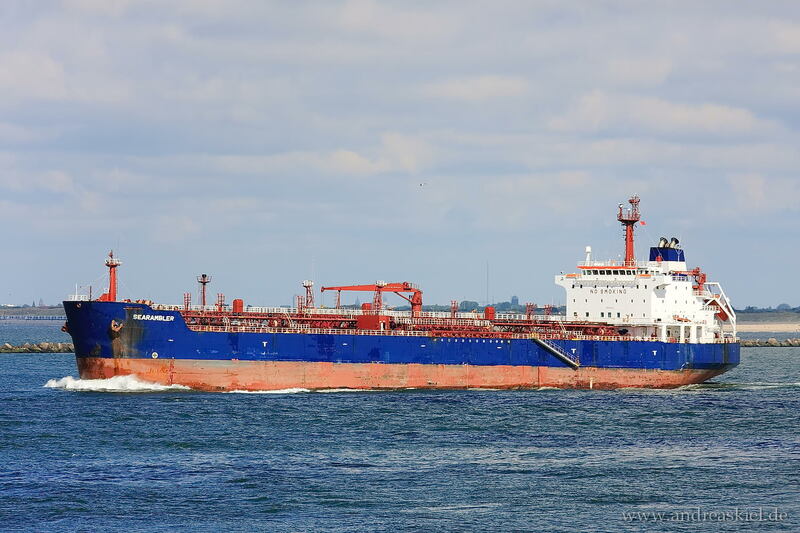 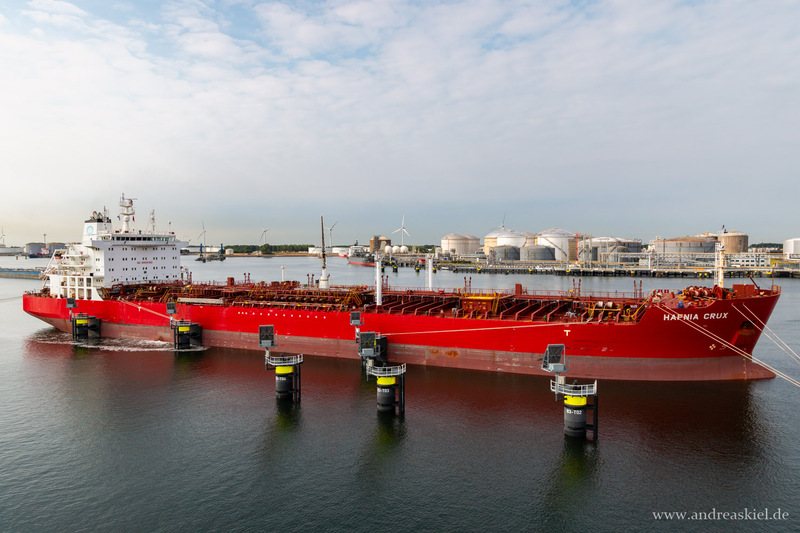 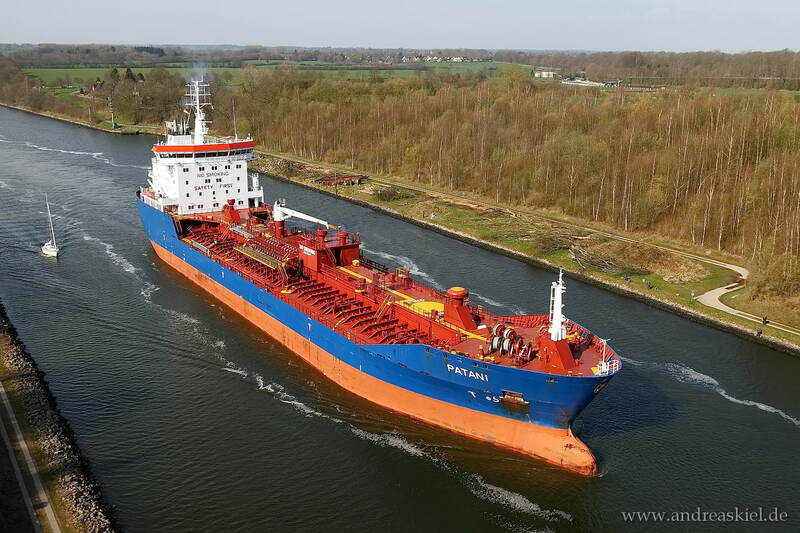 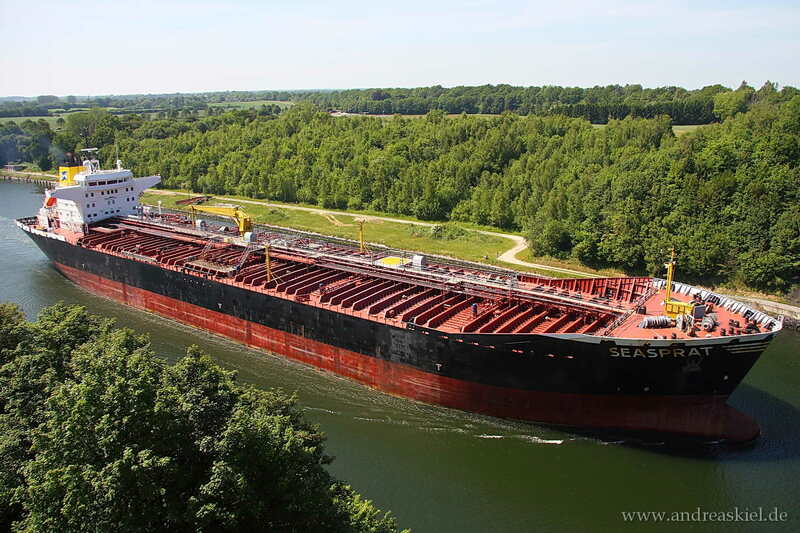 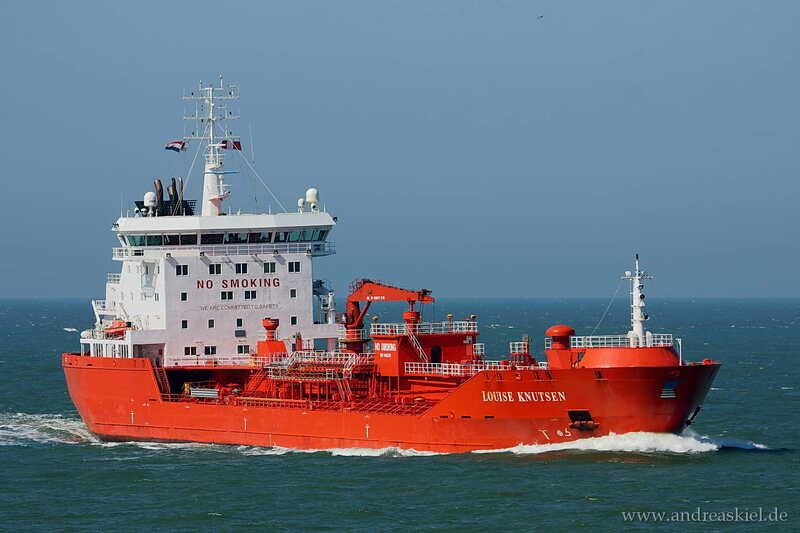 Ellen Knutsen renamed to Indisun II (Chemical & Oil Products Tanker, 142m x 24m, IMO:8910134) captured 19.08.2011. 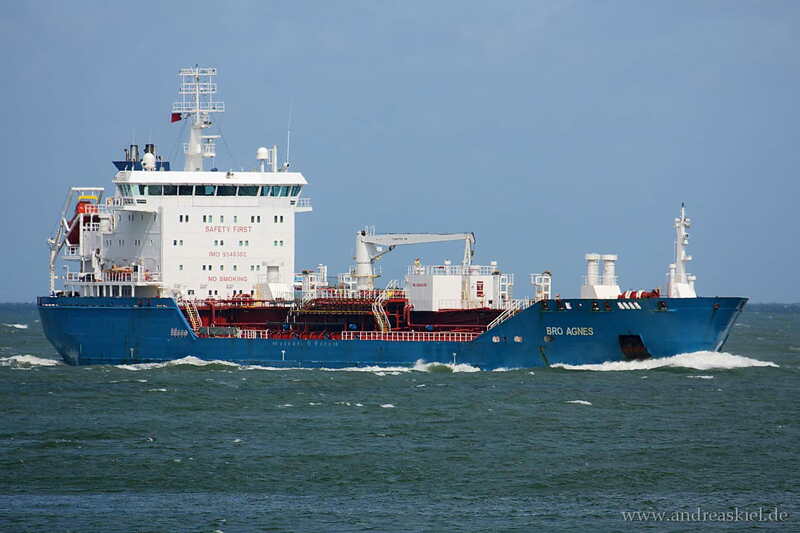 Delight Victoria renamed to Flagship Lotus (Chemical & Oil Products Tanker, 225m x 32m, IMO:9321184) captured 19.08.2011. 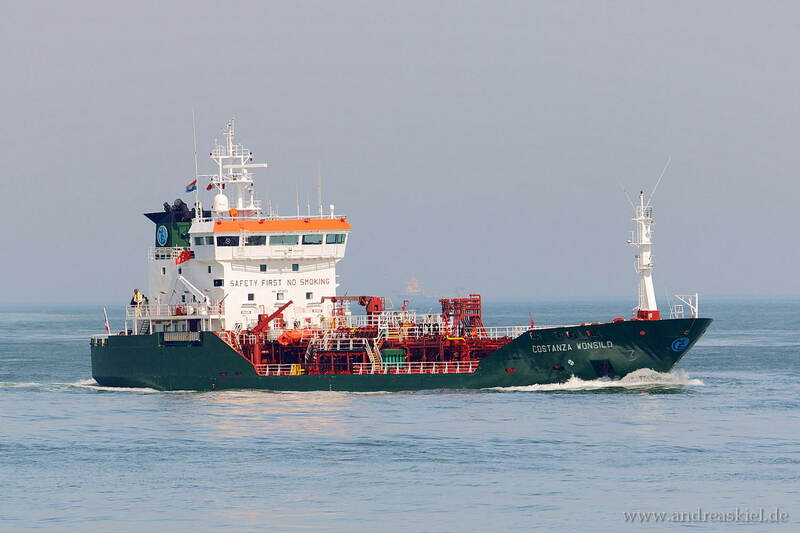 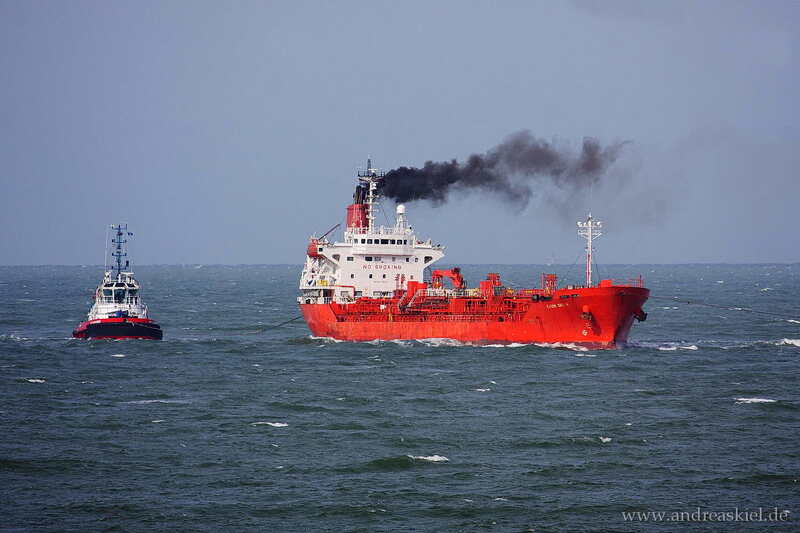 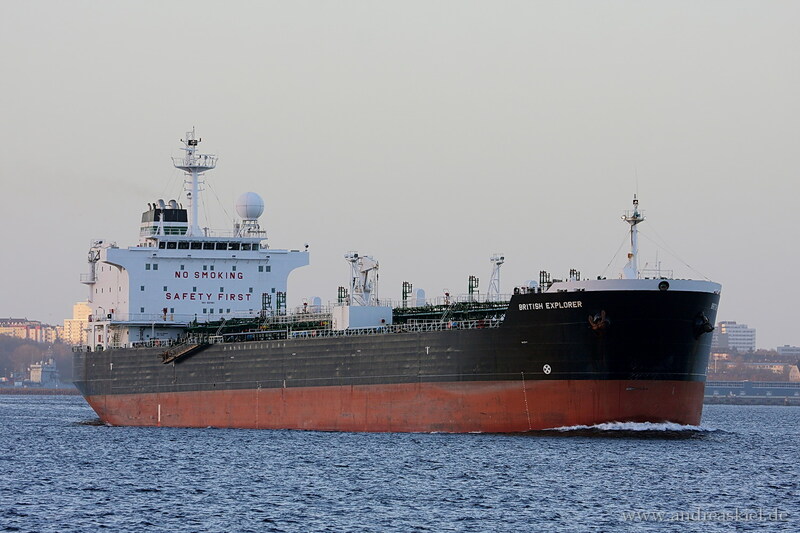 Ow Pacific (Chemical Oil Products Tanker, 114m x 17m, IMO:9308900) captured 16.02.2014. 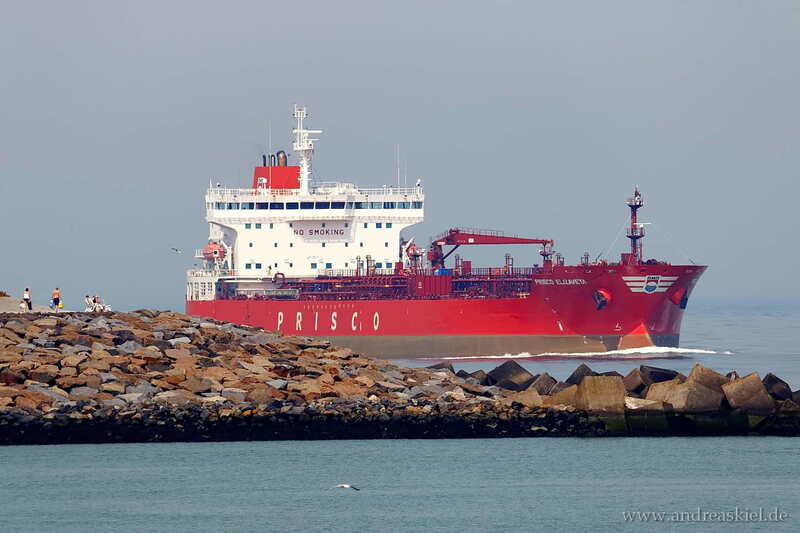 Bro Agnes (Chemical & Oil Products Tanker, 148m x 23m, IMO:9348302) captured 01.07.2012. 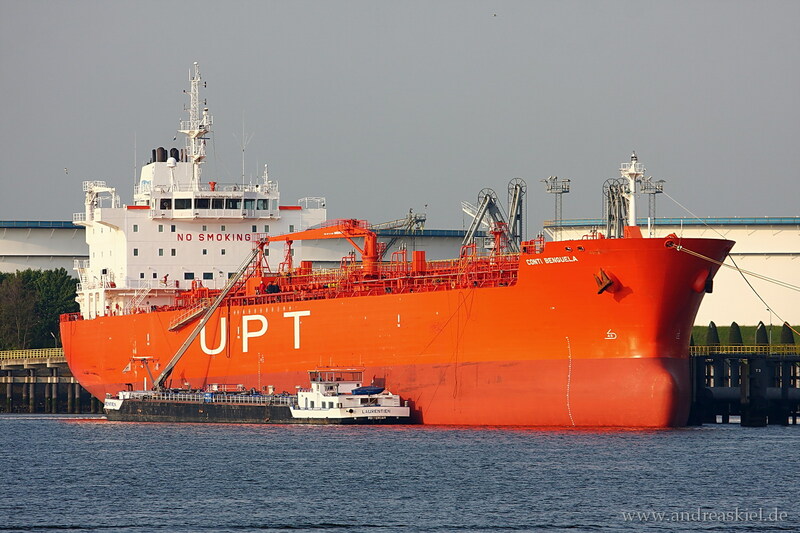 Hellespont Promise (Chemical & Oil Products Tanker, 228m x 35m, IMO:9351438) captured 08.08.2010. 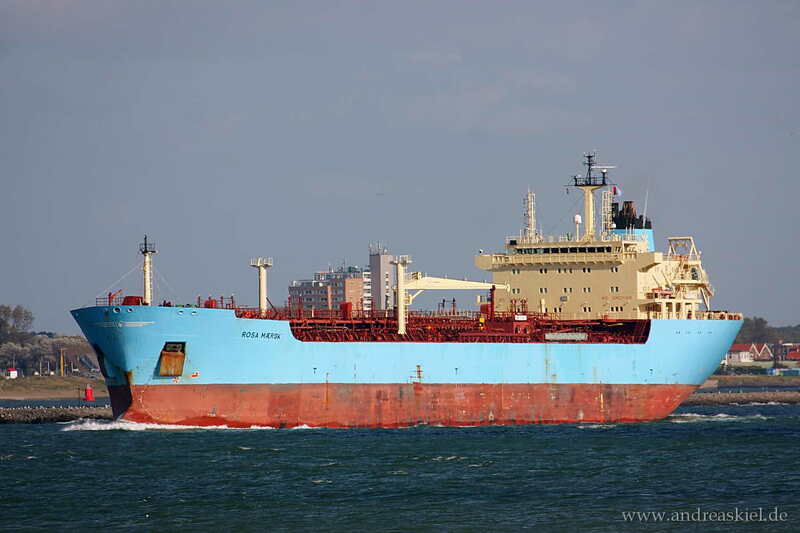 Maersk Rosyth (Chemical & Oil Products Tanker, 171m x 27m, IMO:9236987) captured 06.08.2010. 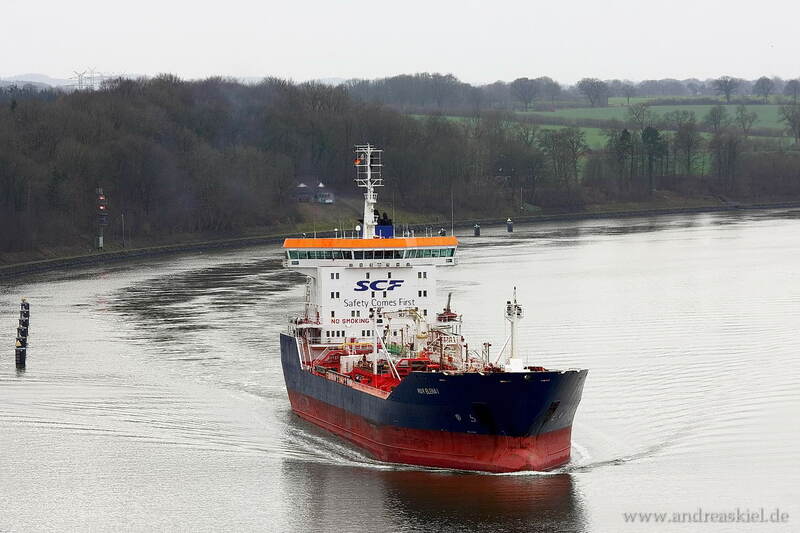 British Explorer (Chemical & Oil Product Tanker, 182m x 27m, IMO:9251561) captured 24.11.2013. 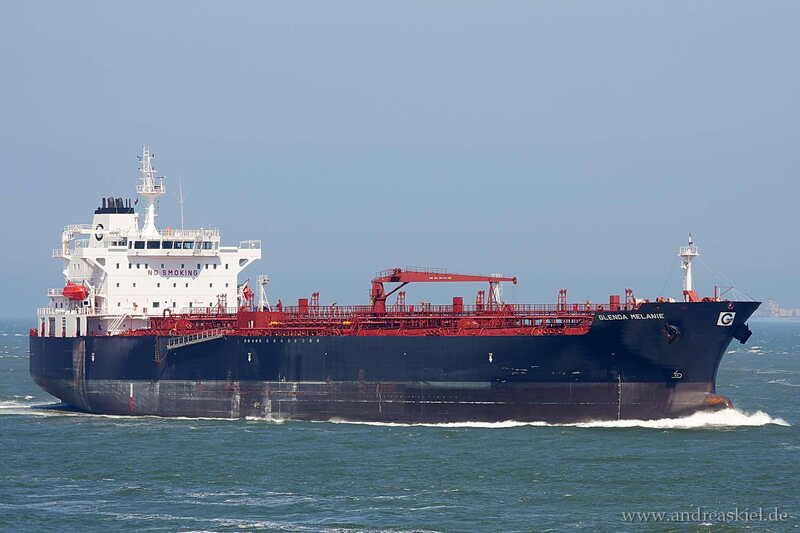 Conti Benguela (Chemical & Oil Product Tanker, 185m x 27m, IMO:9391373) captured 06.06.2013.
ex. 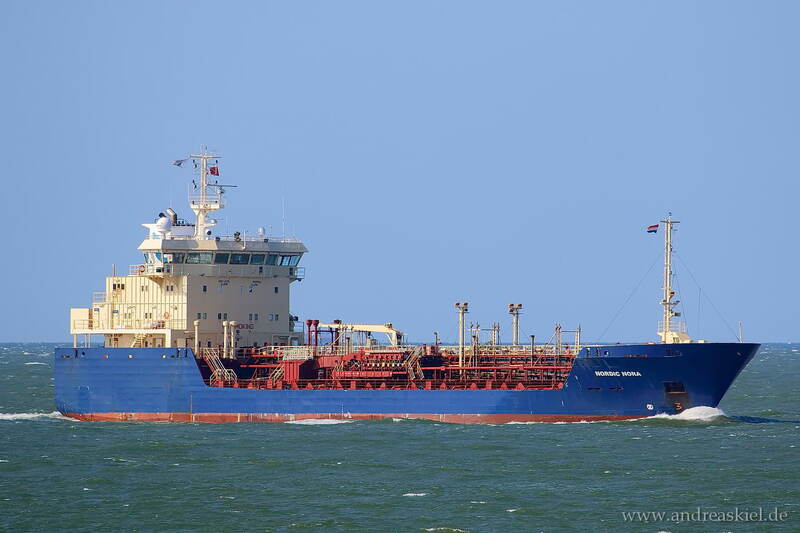 Indigo Point - new: Nave Equinox - (Chemical & Oil Product Tanker, 184m x 32m, IMO:9351634) captured 30.09.2012. 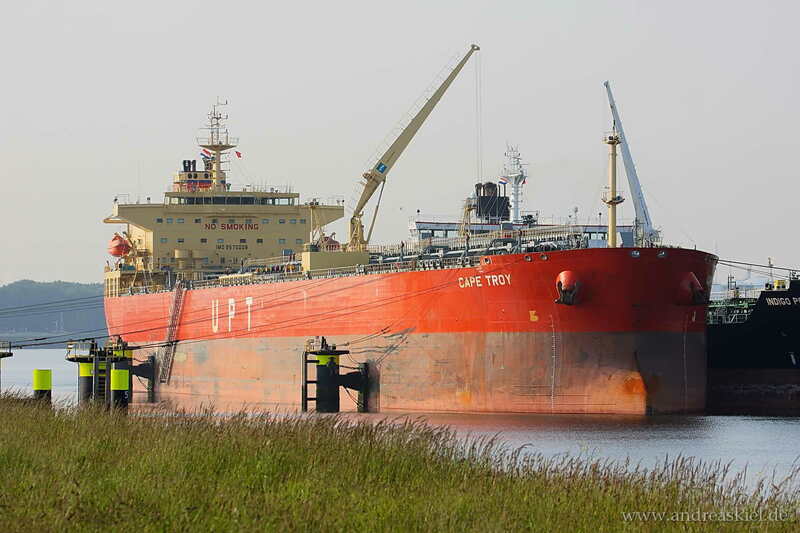 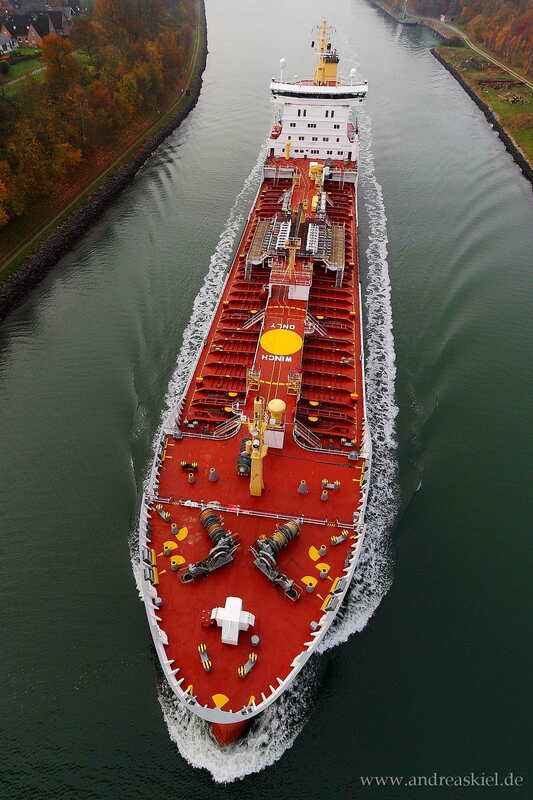 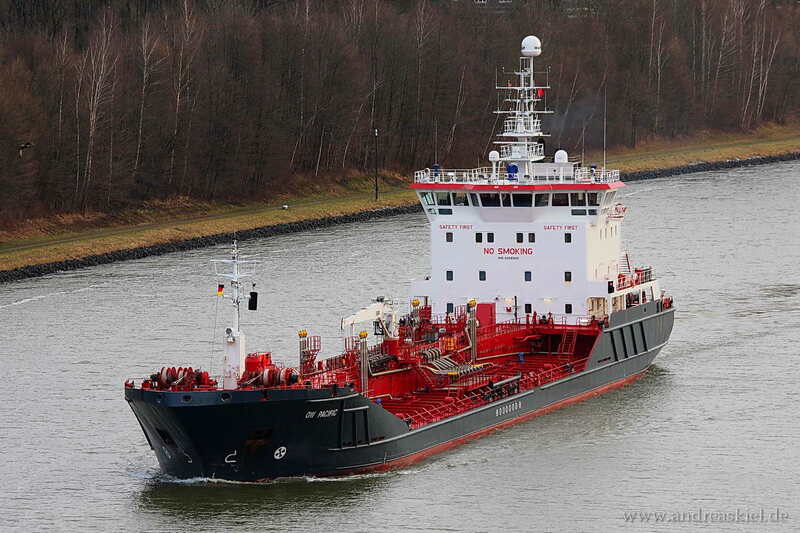 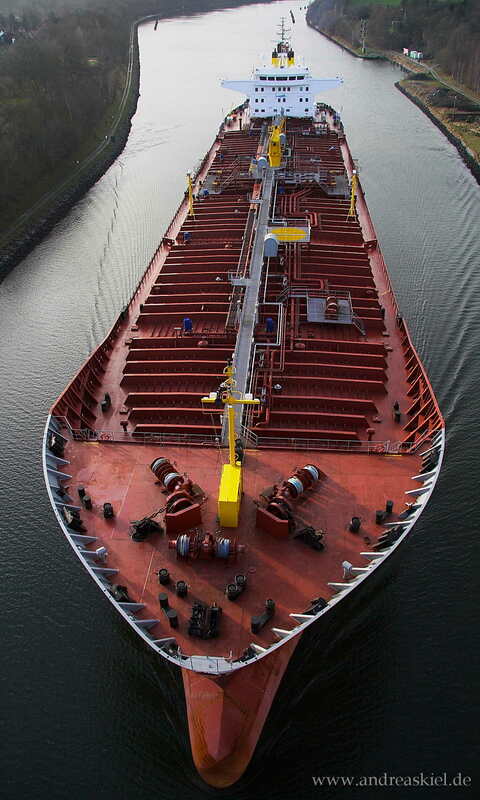 Stolt Capability (Chemical & Oil Product Tanker, 176m x 31m, IMO:9102124) captured 06.06.2013. 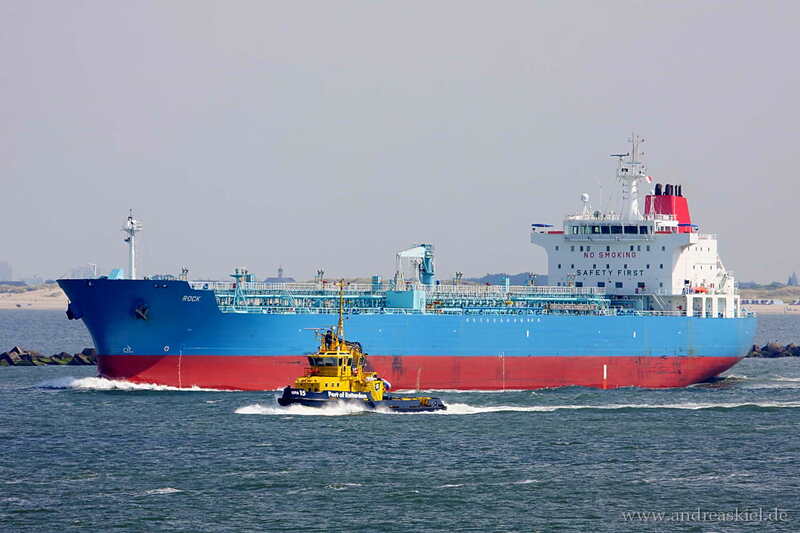 Deep Blue (Chemical & Oil Product Tanker, 250m x 44m, IMO:9299903) captured 01.07.2012.